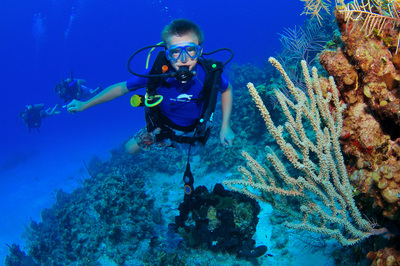 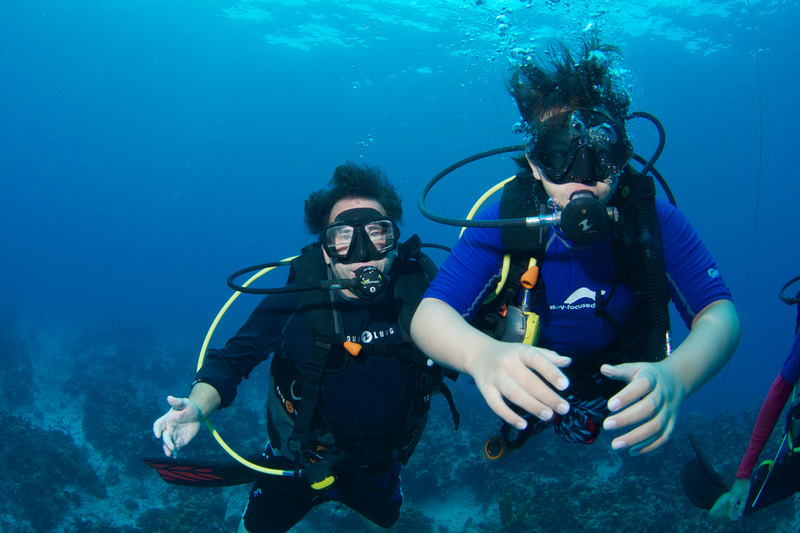 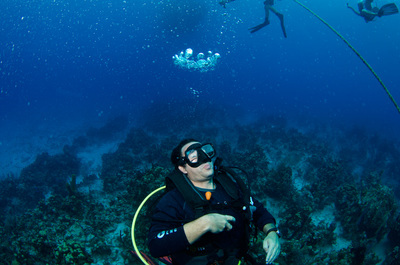 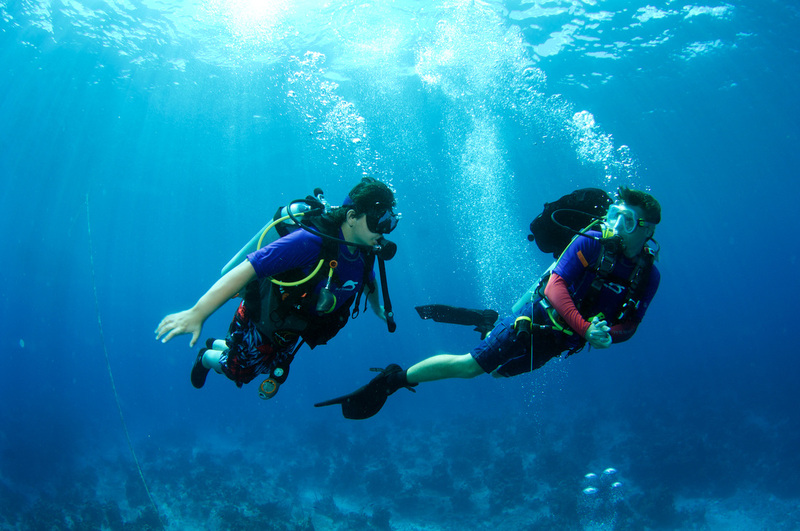 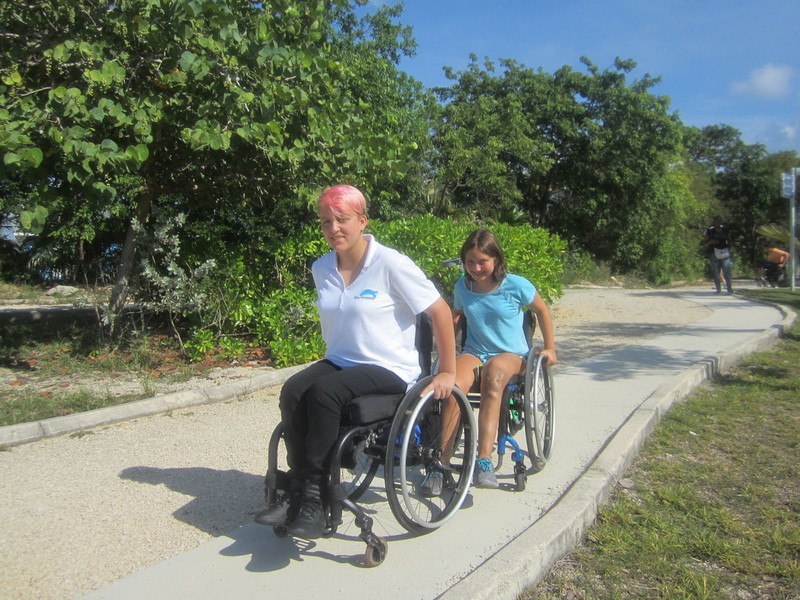 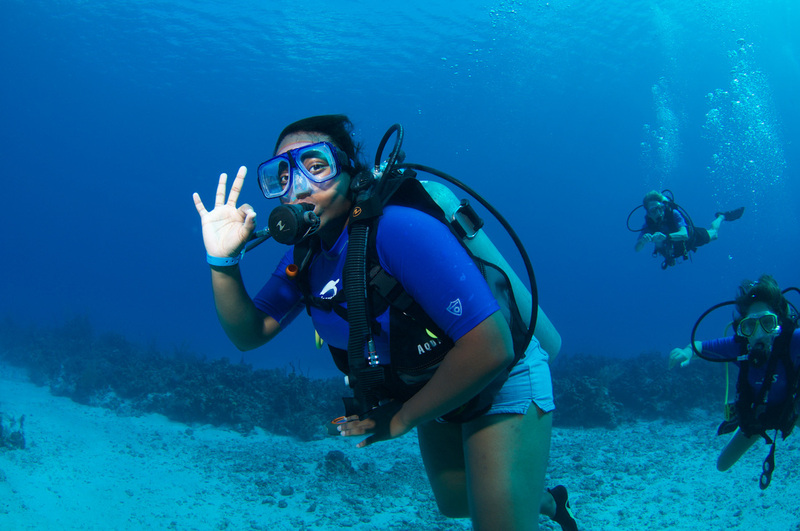 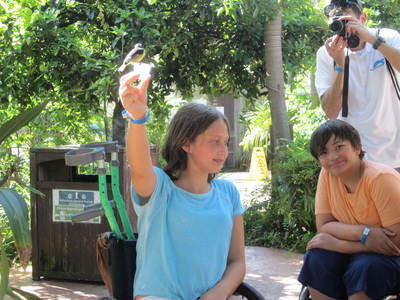 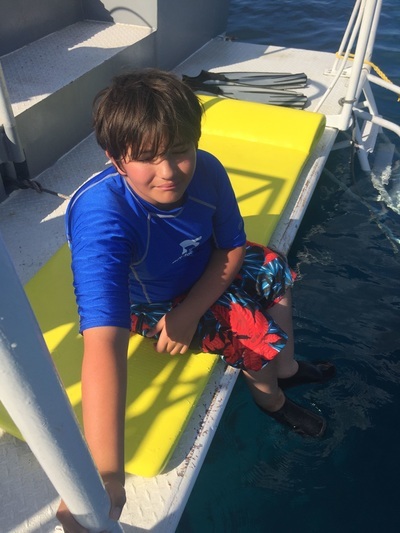 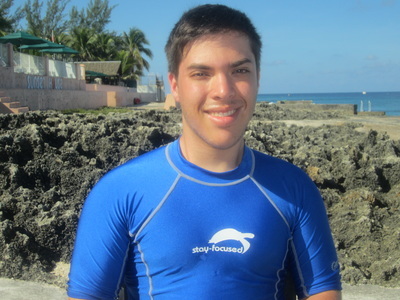 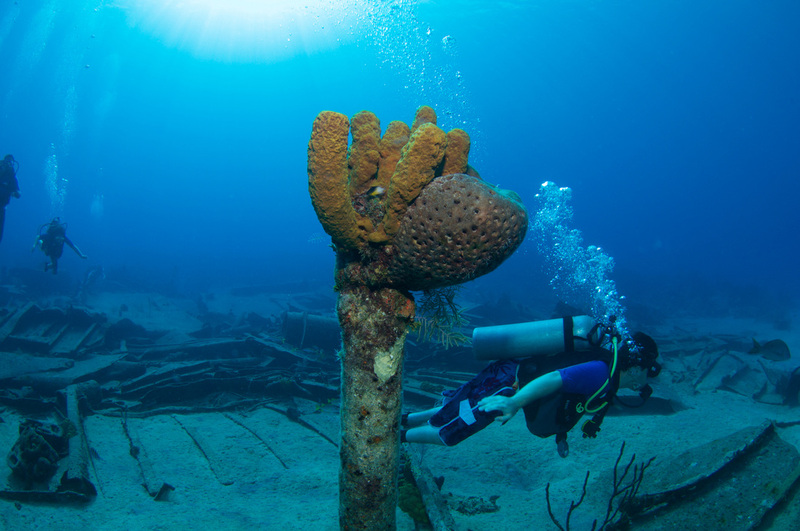 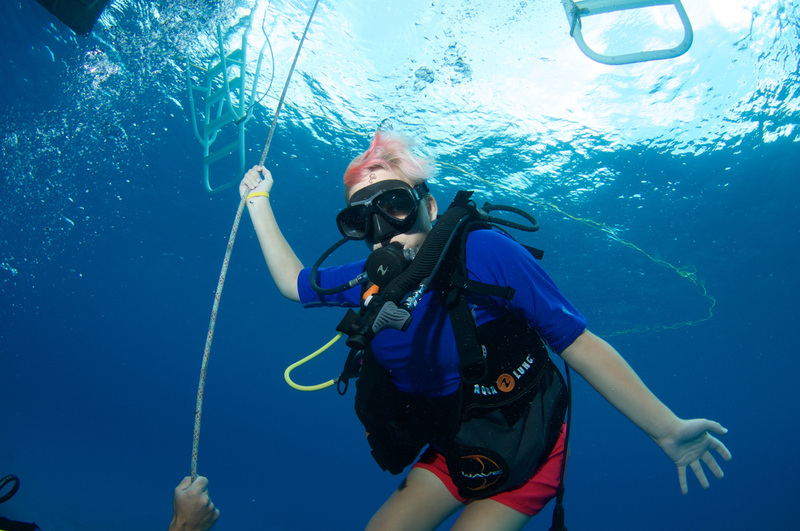 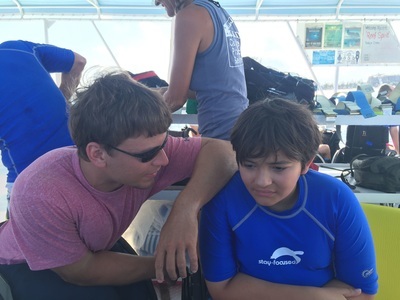 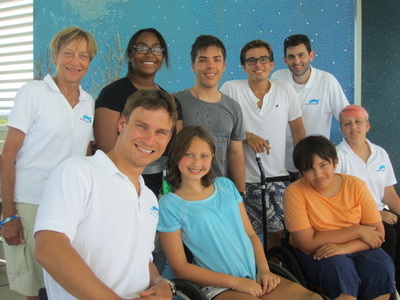 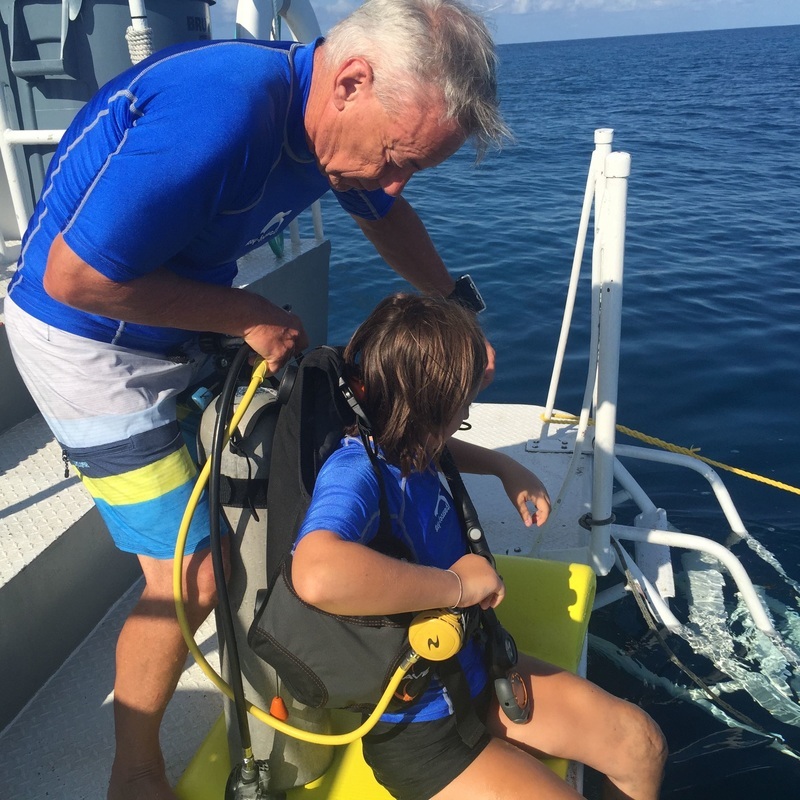 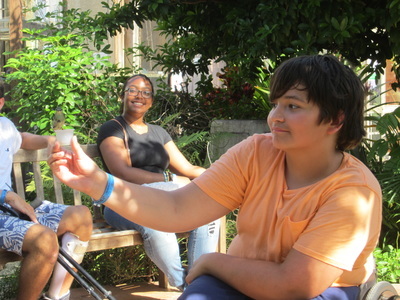 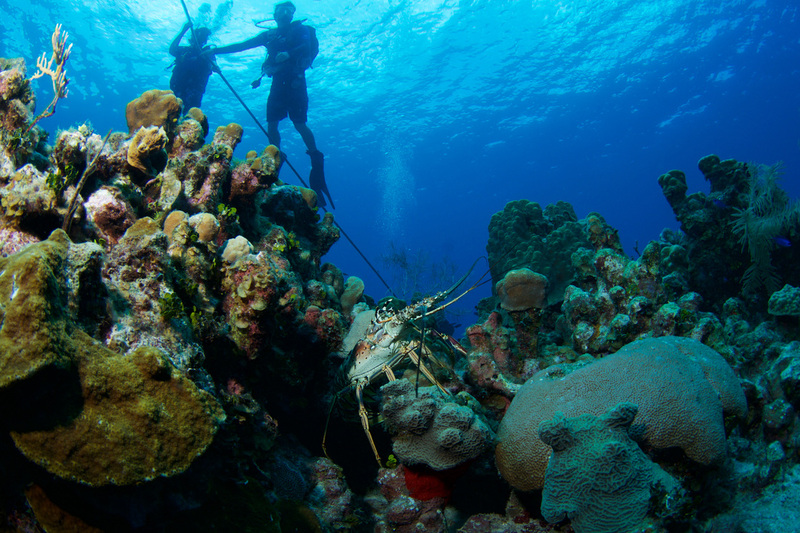 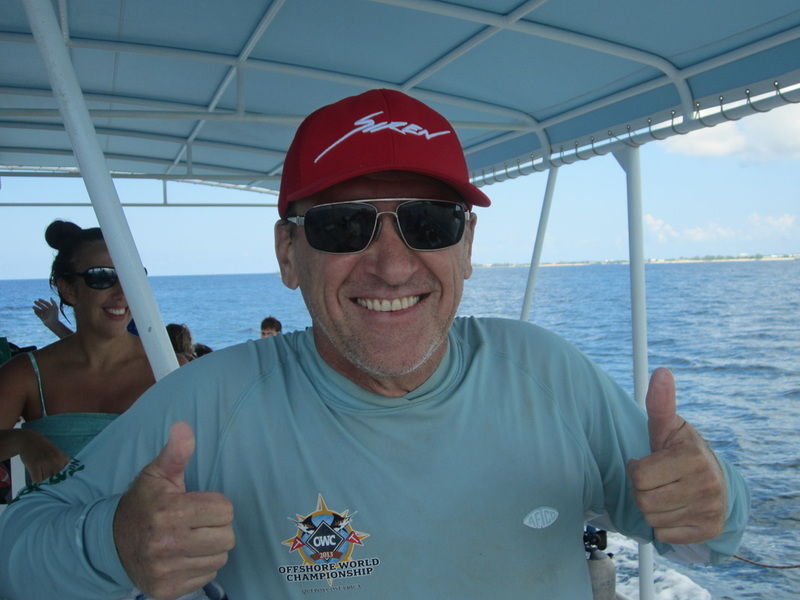 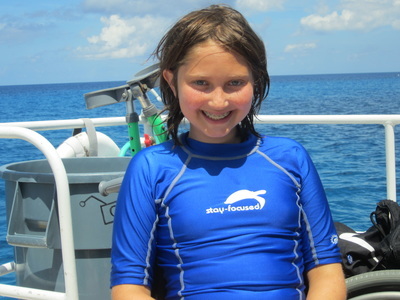 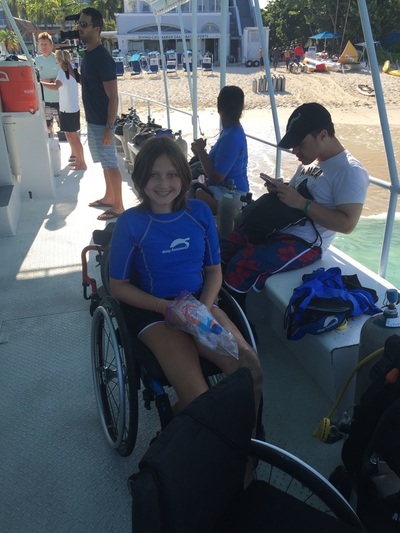 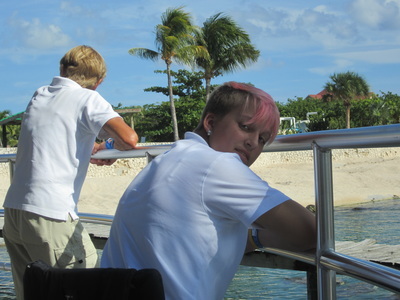 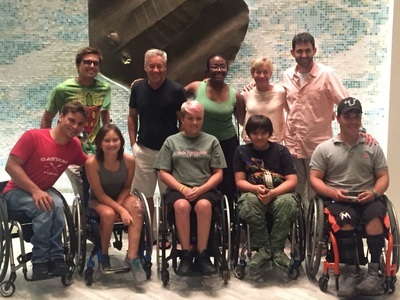 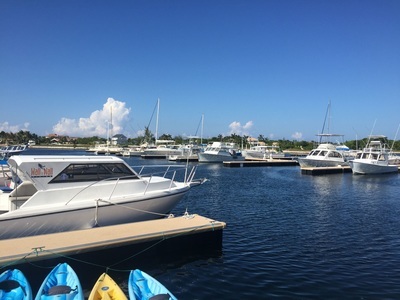 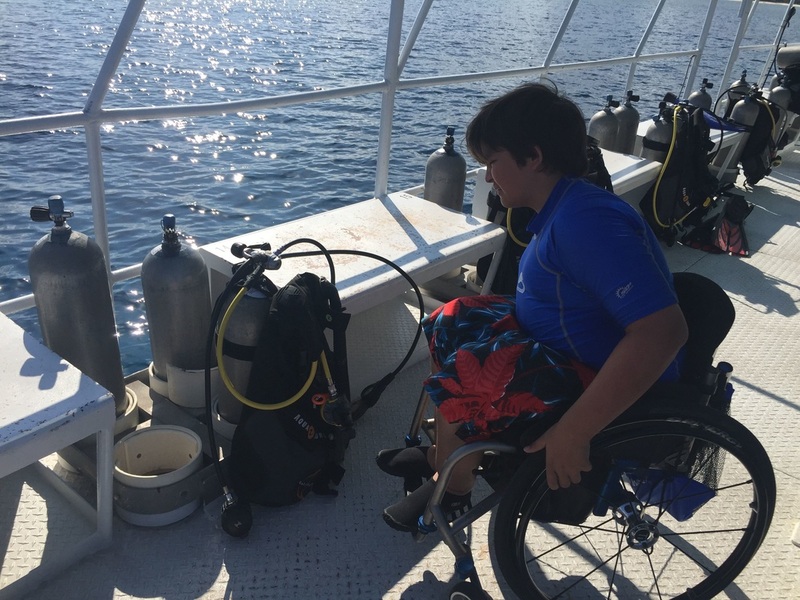 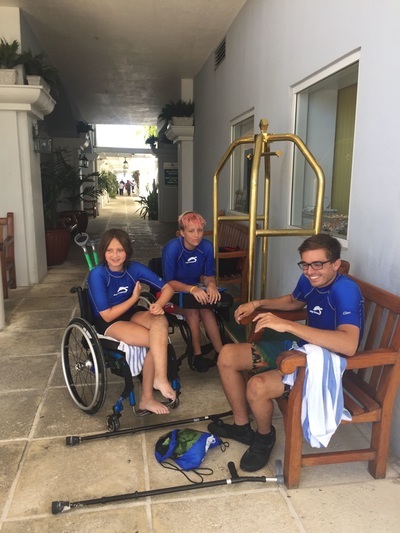 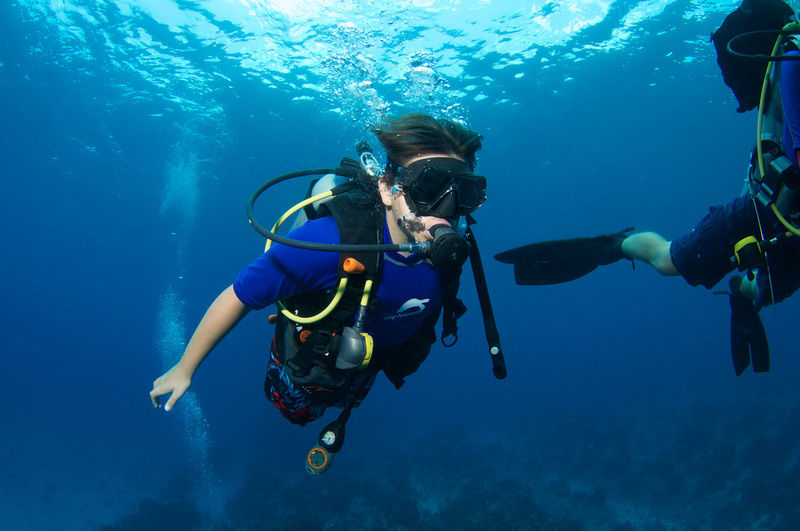 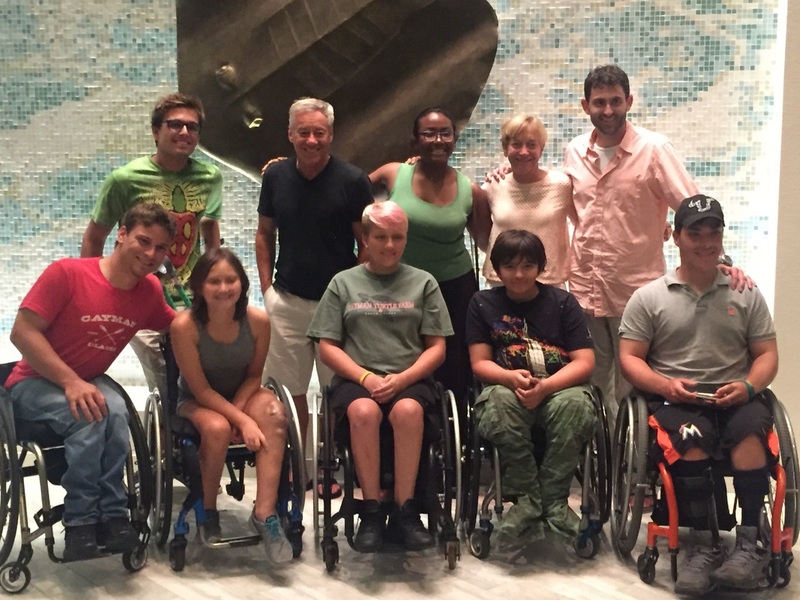 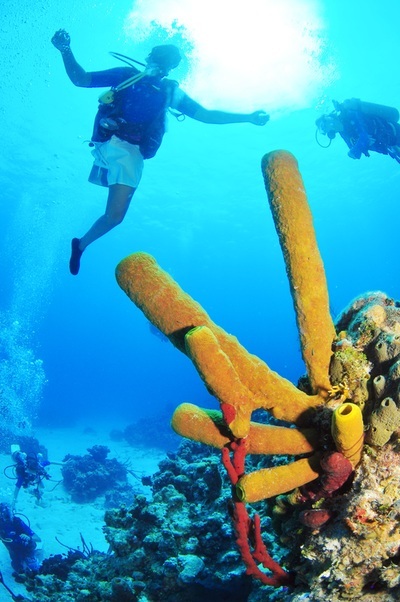 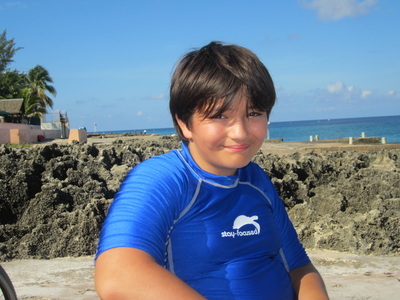 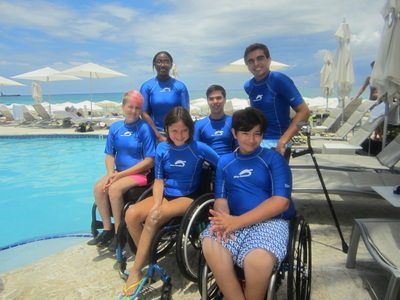 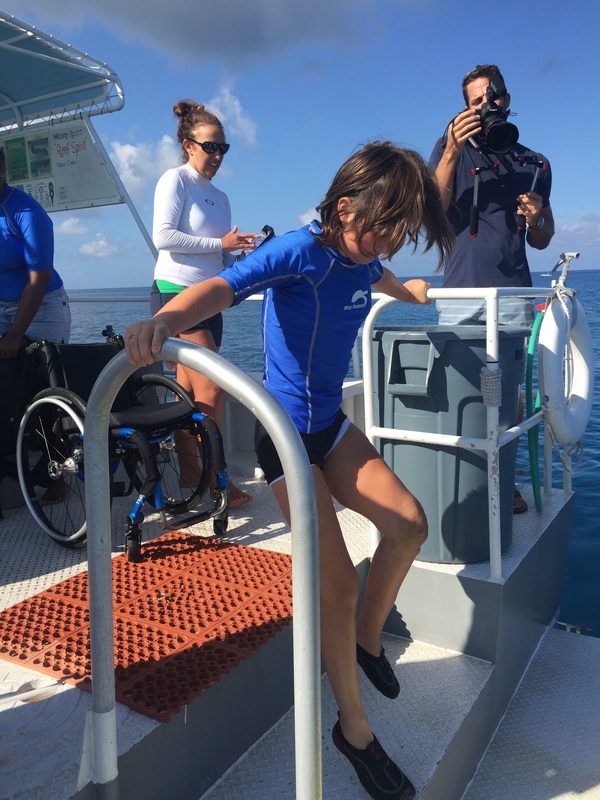 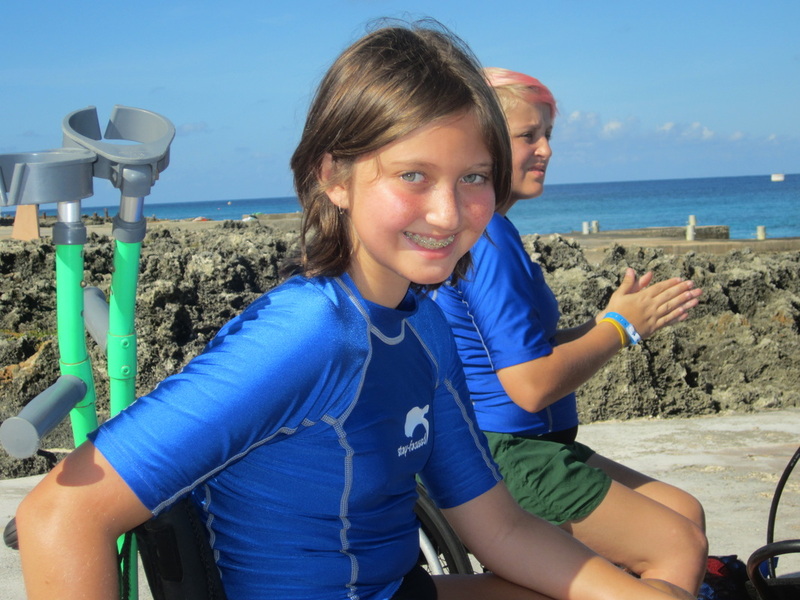 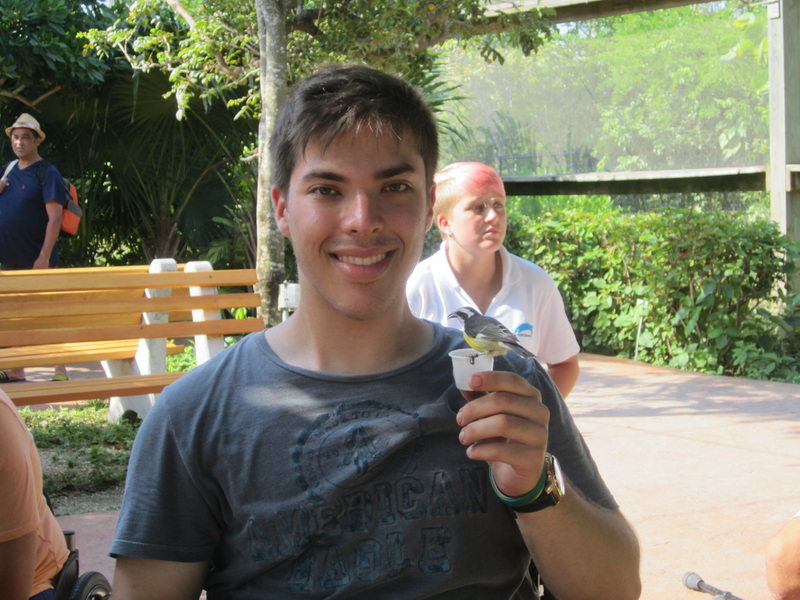 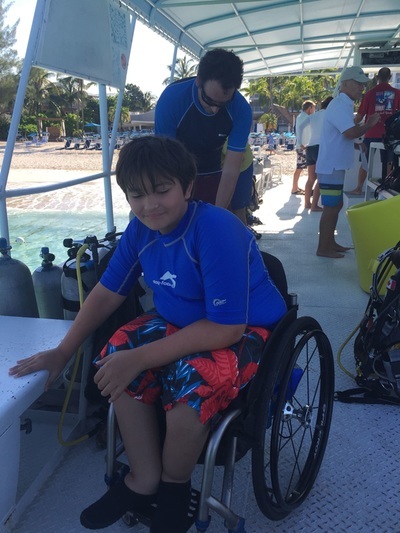 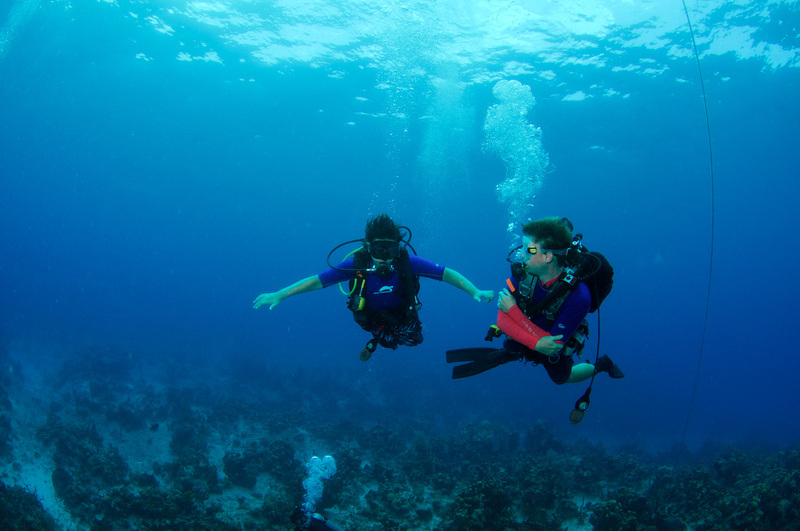 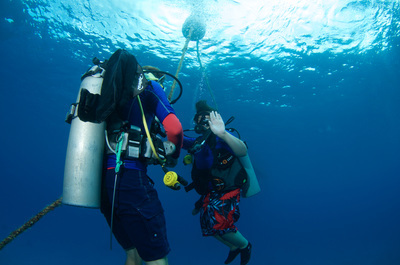 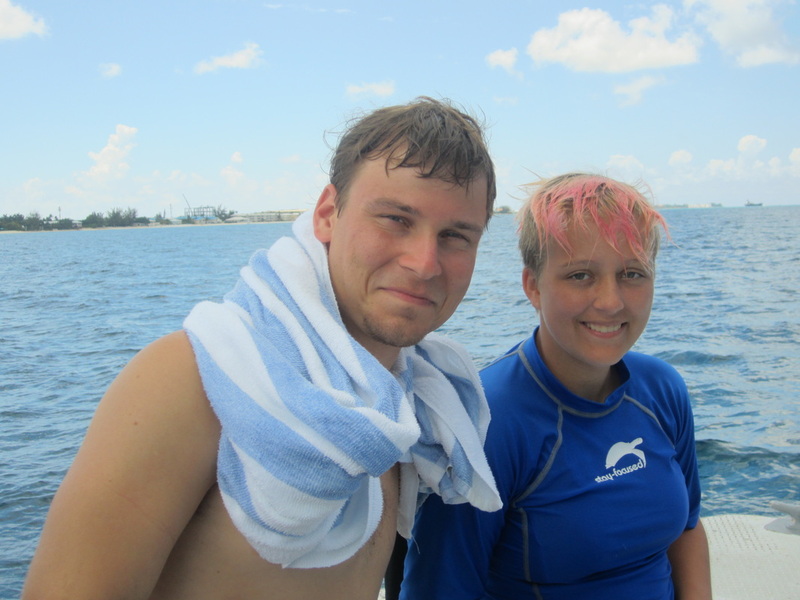 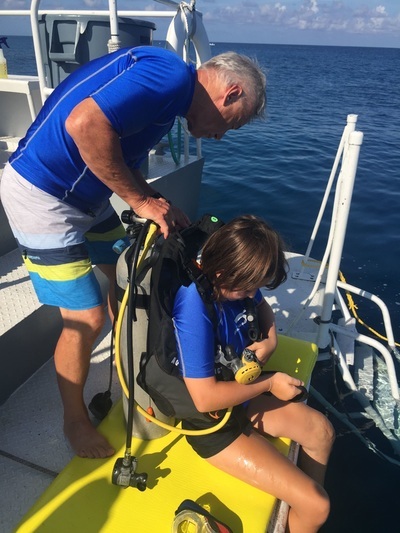 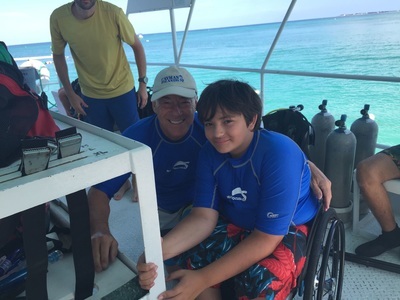 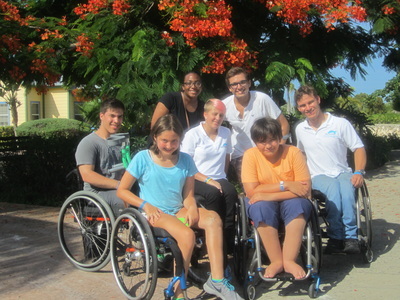 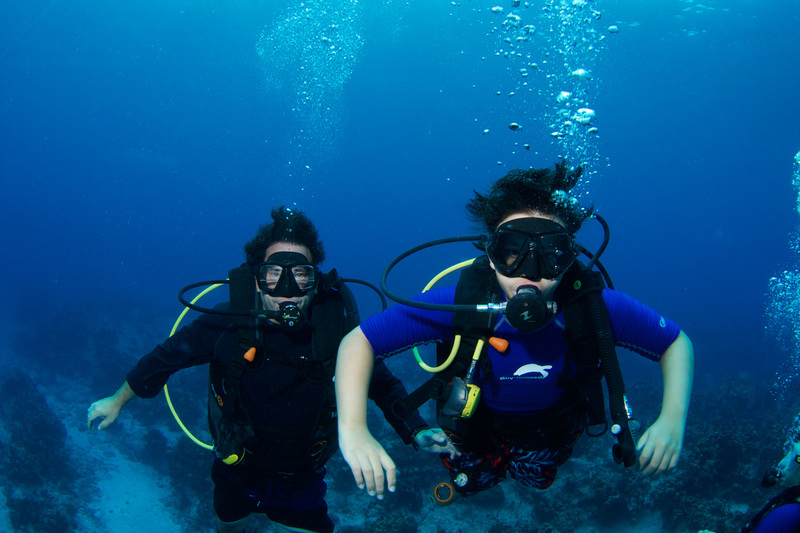 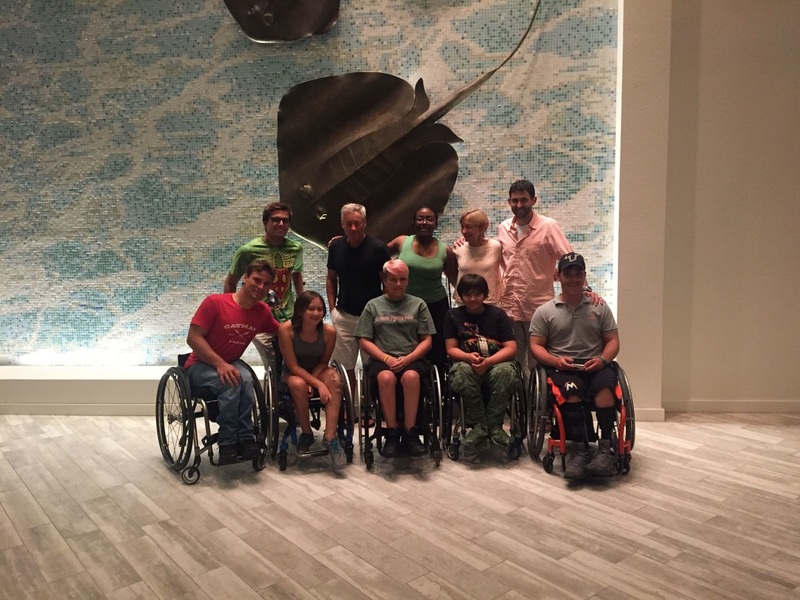 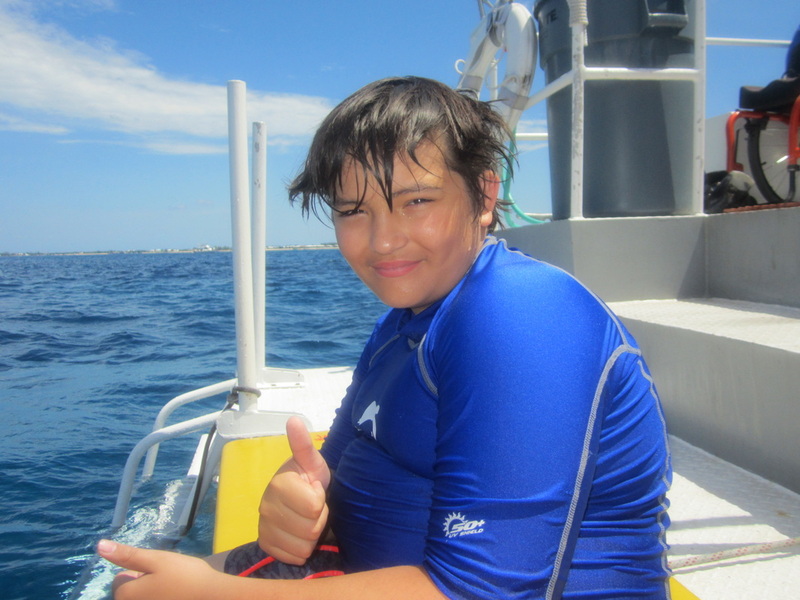 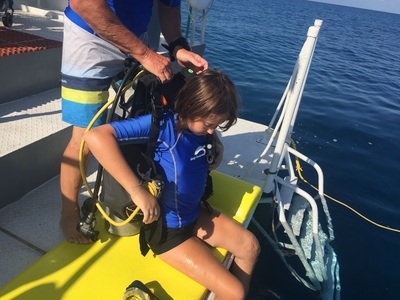 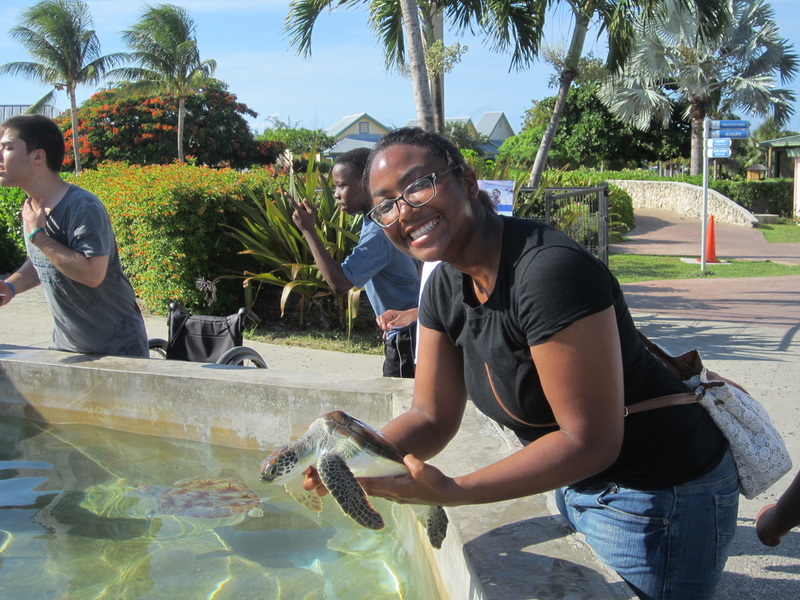 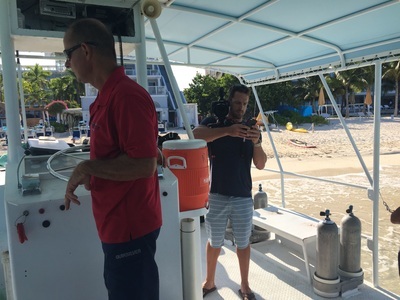 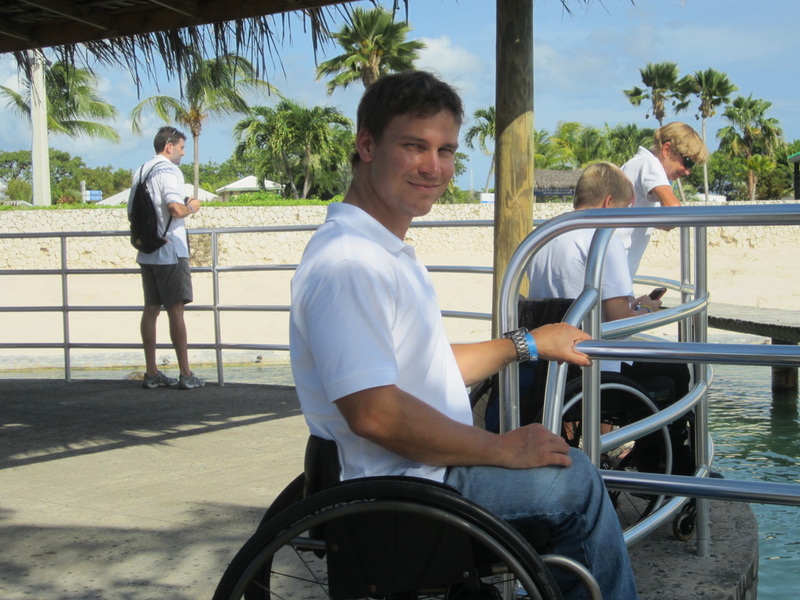 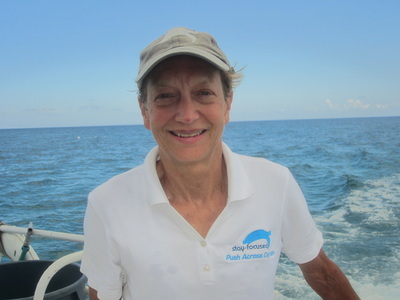 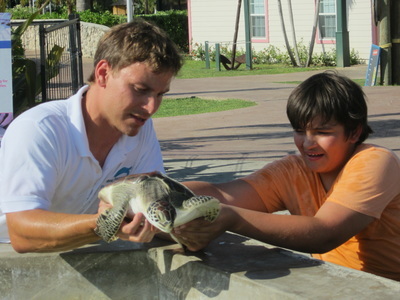 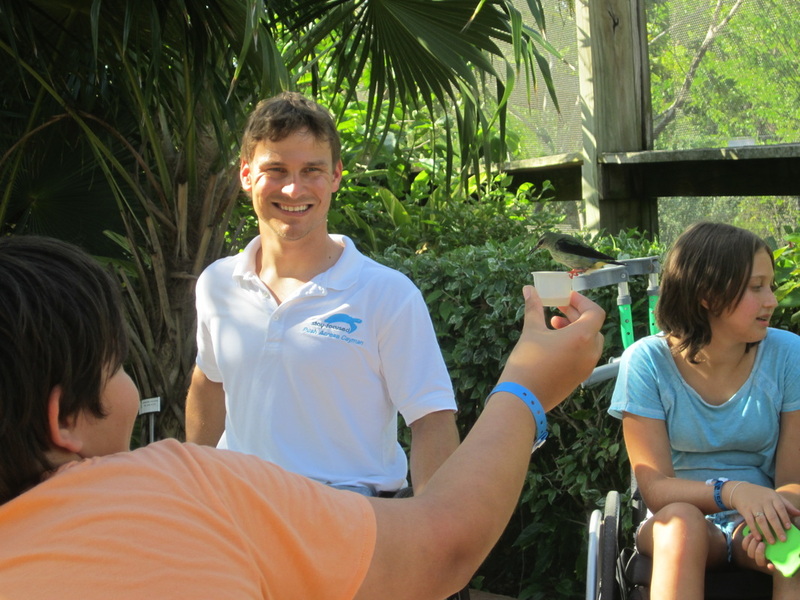 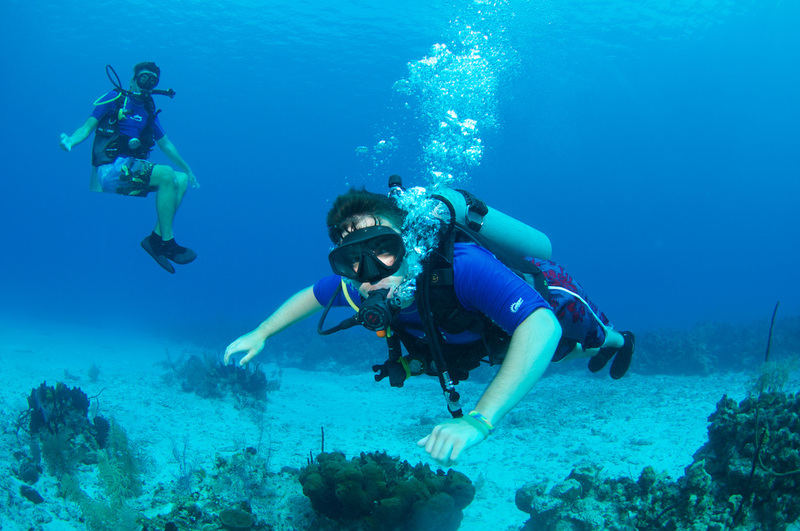 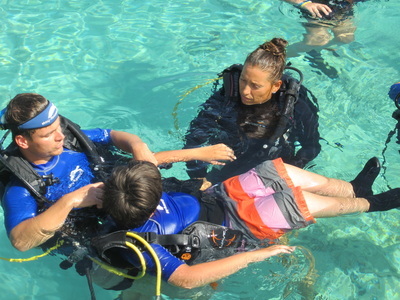 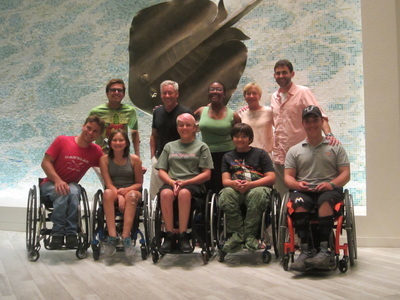 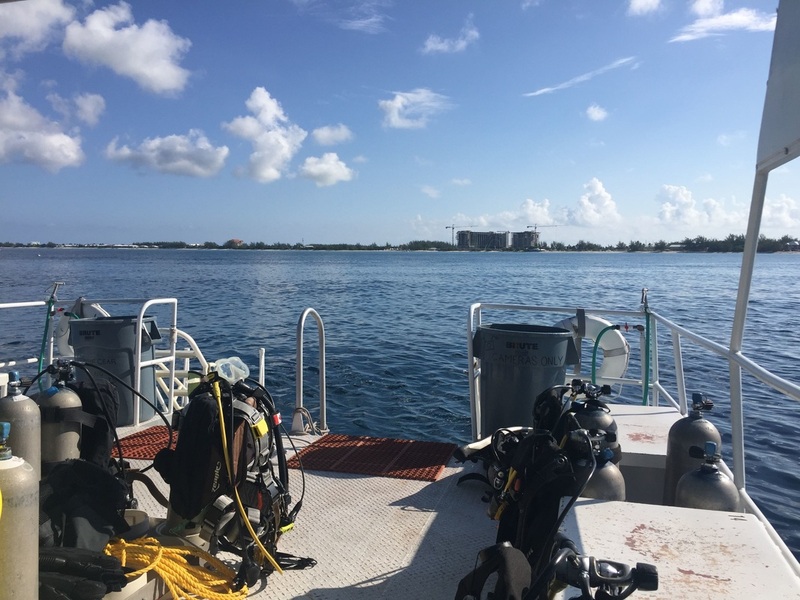 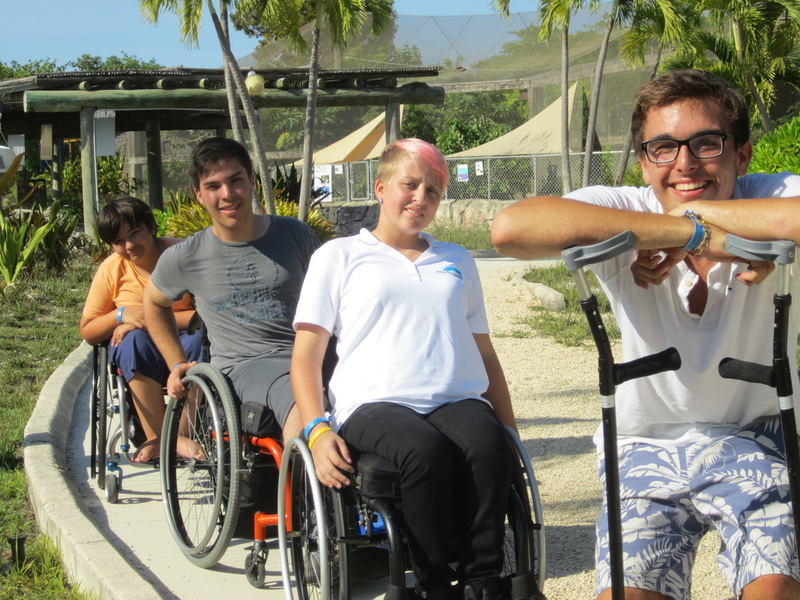 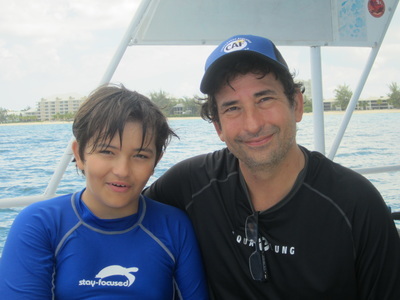 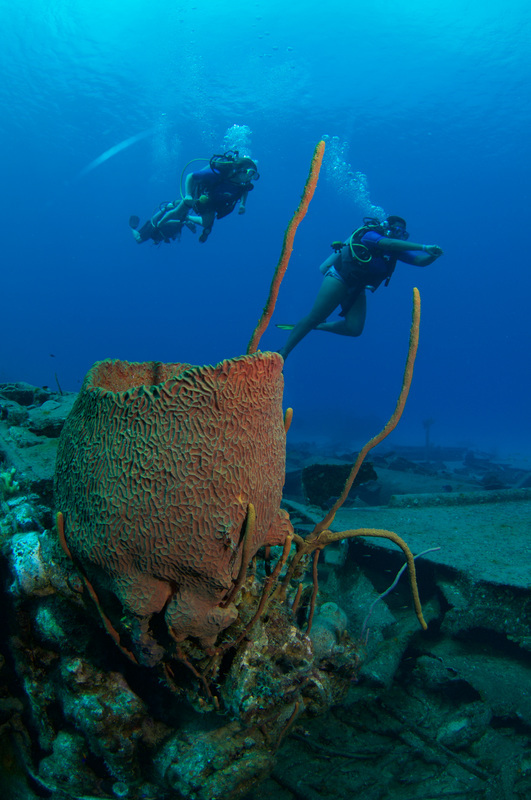 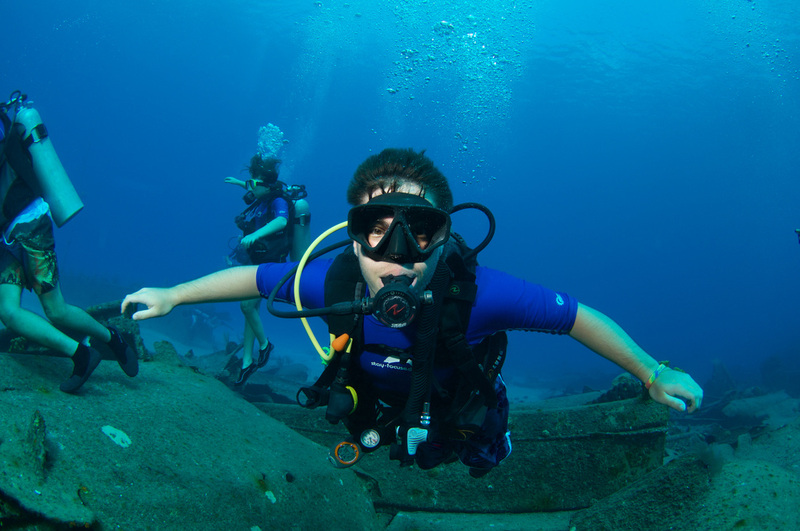 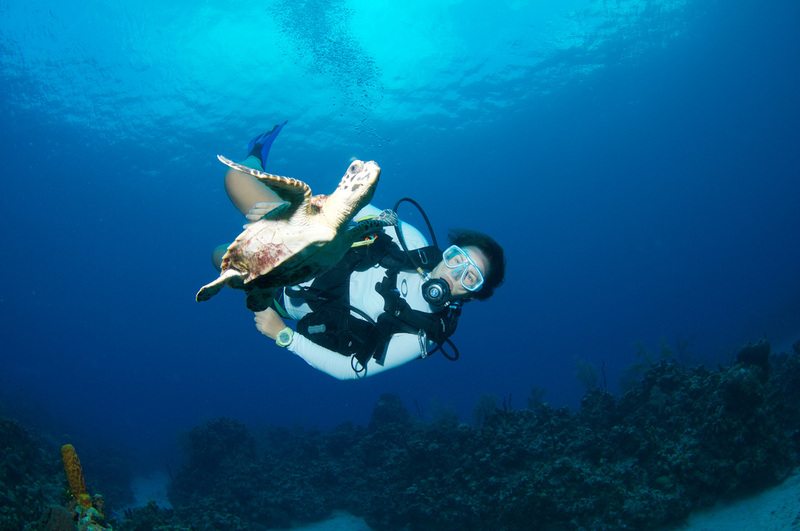 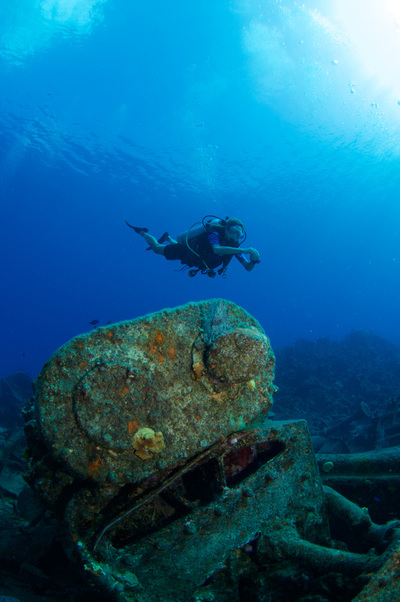 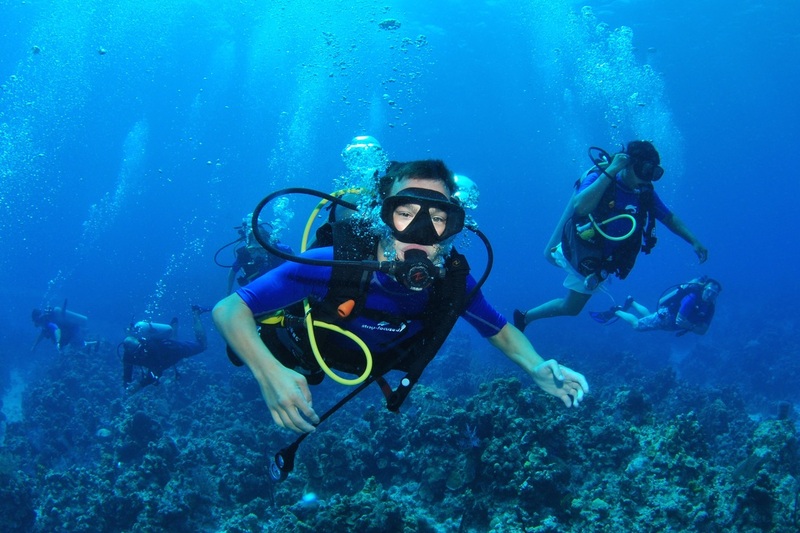 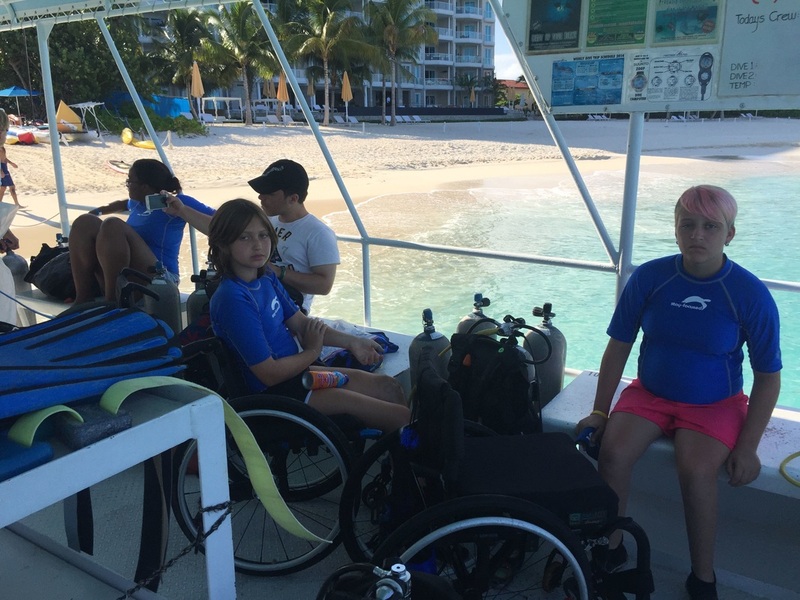 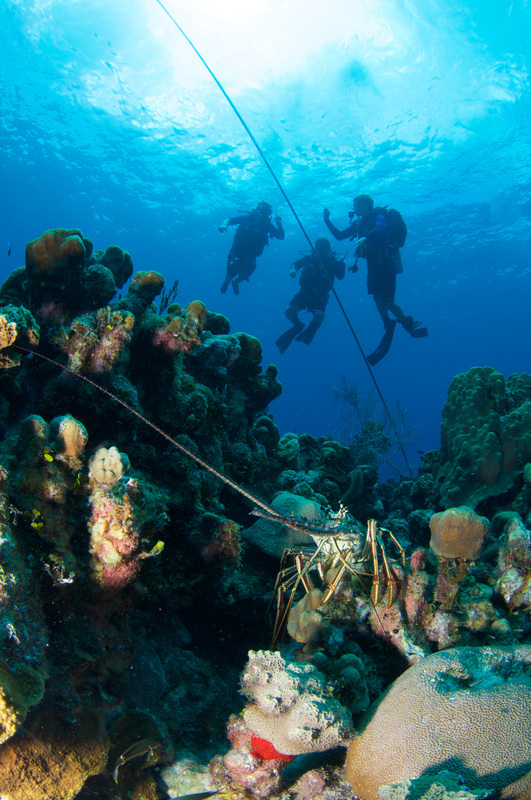 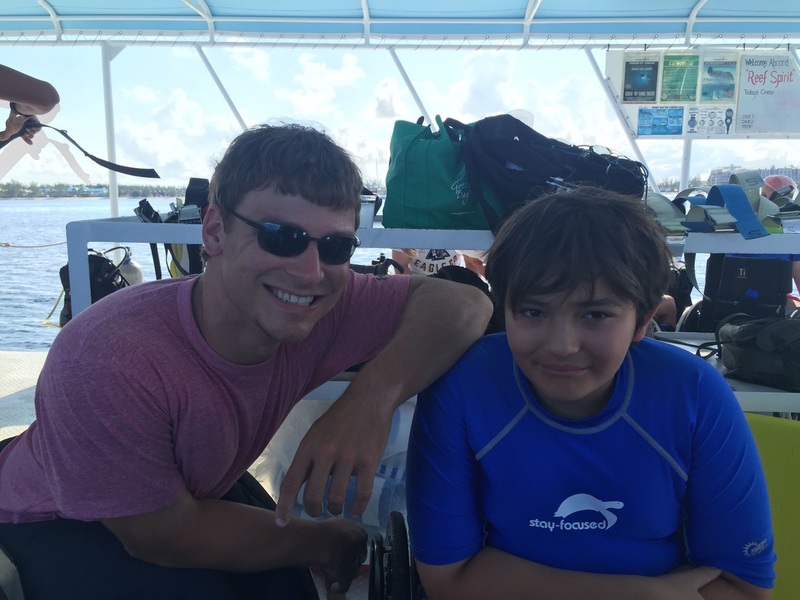 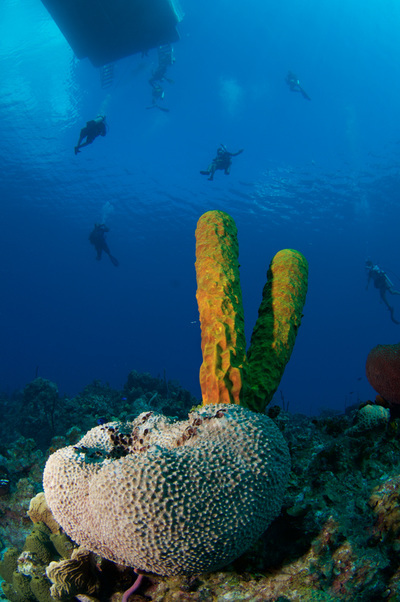 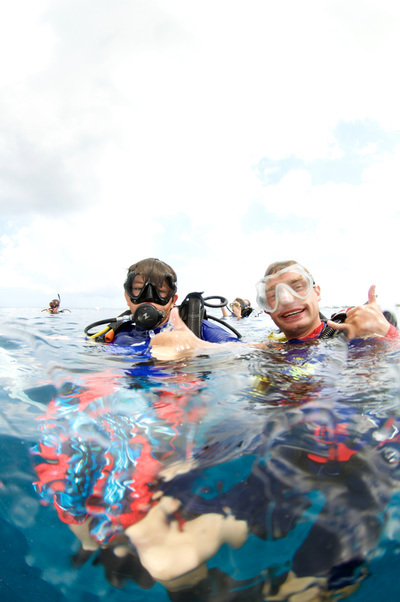 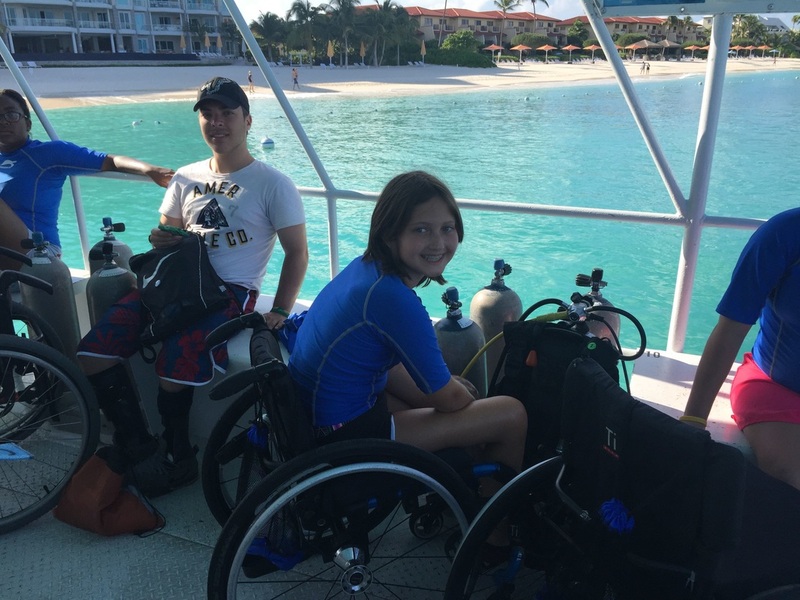 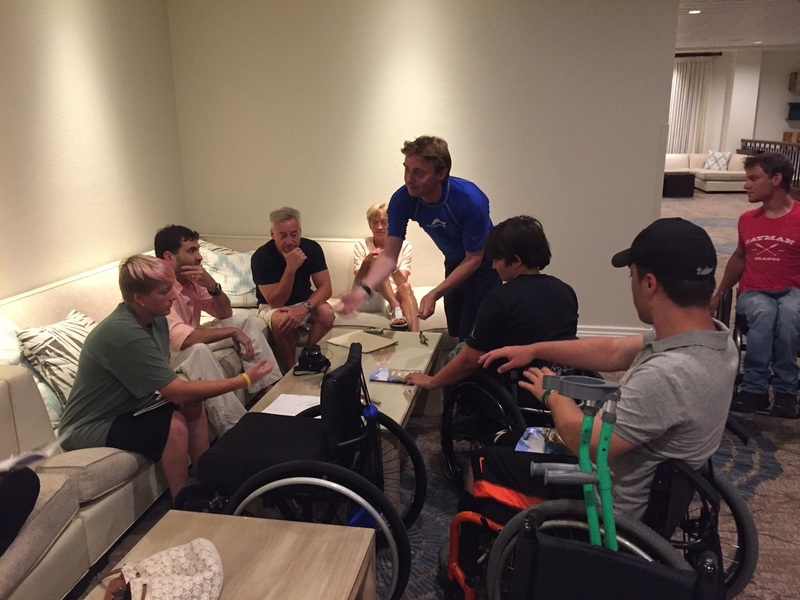 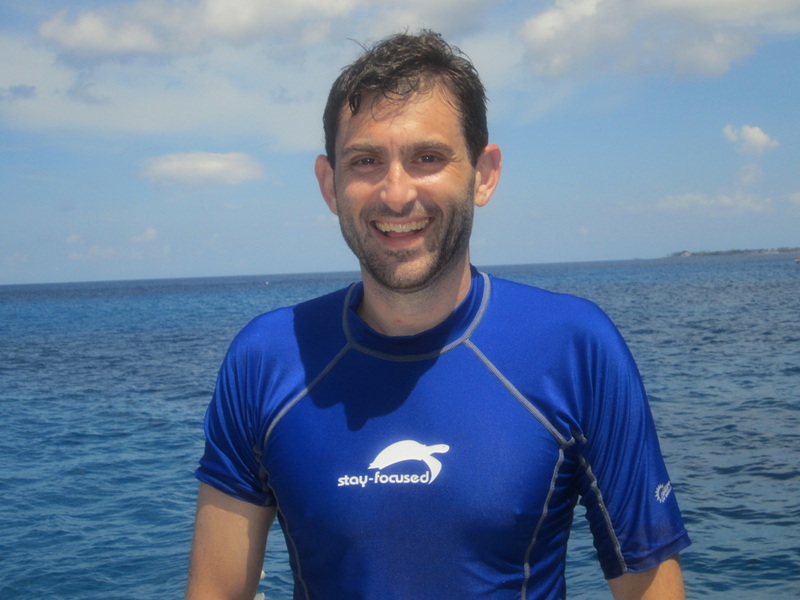 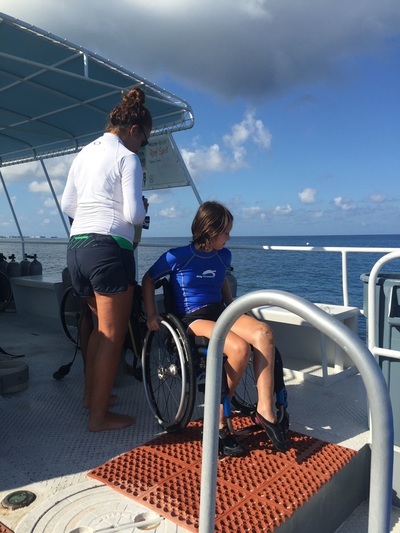 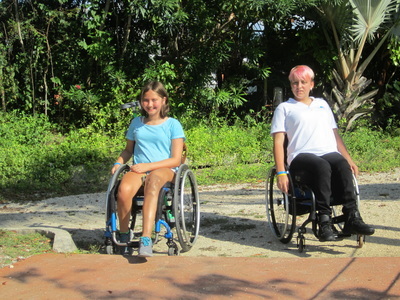 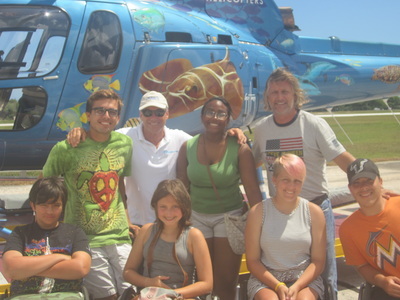 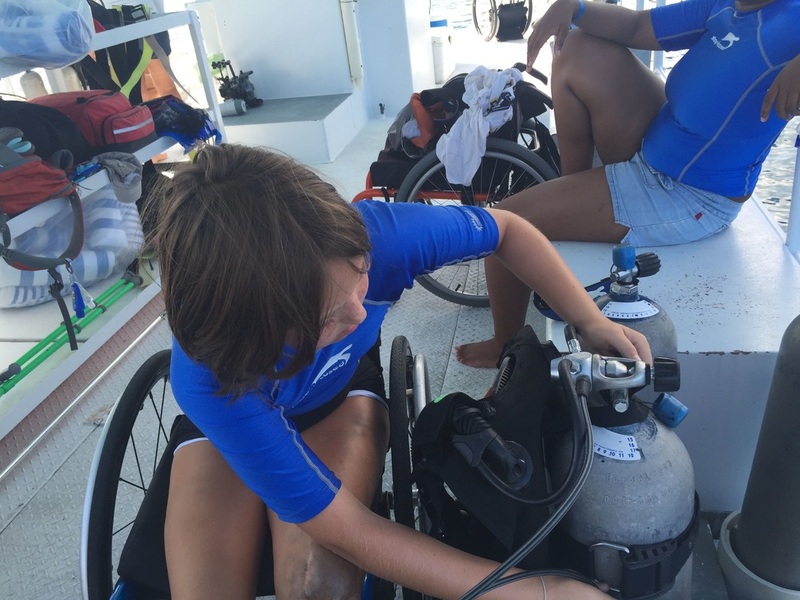 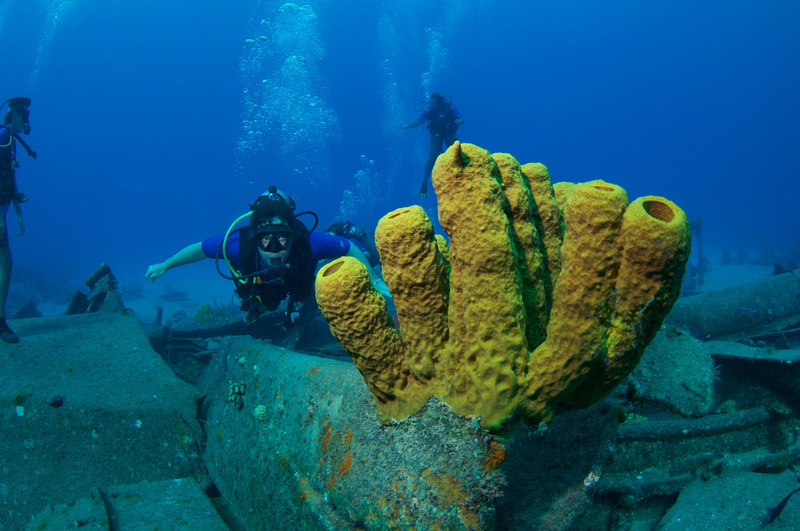 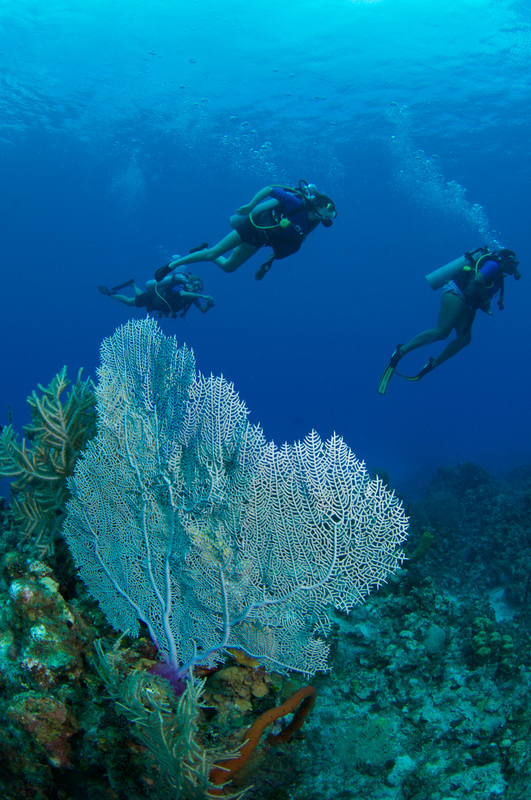 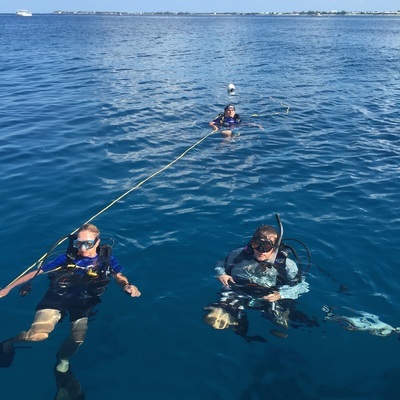 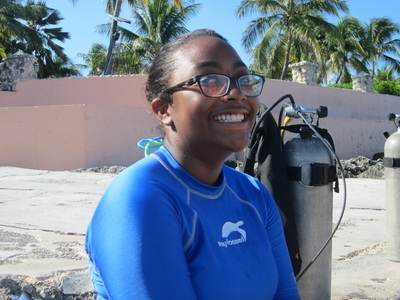 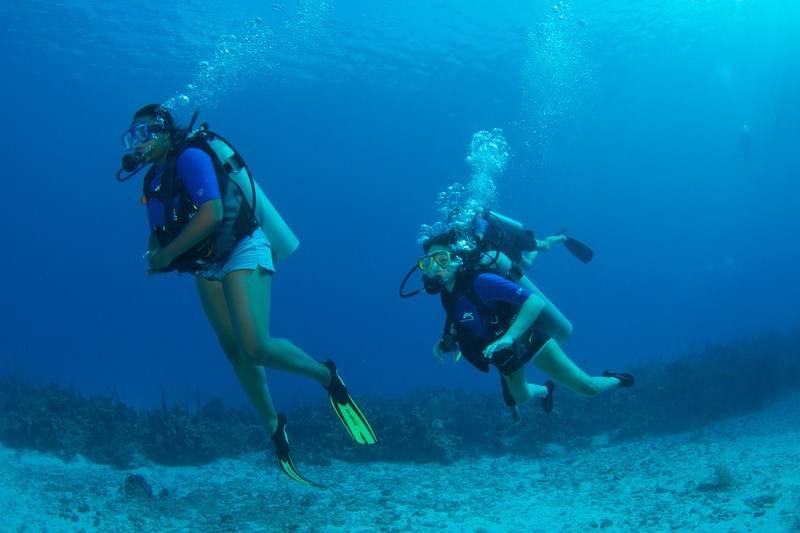 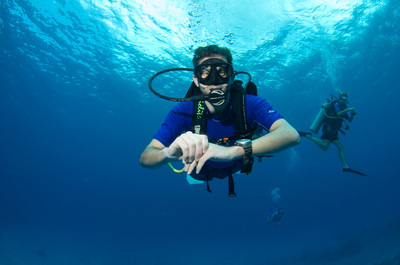 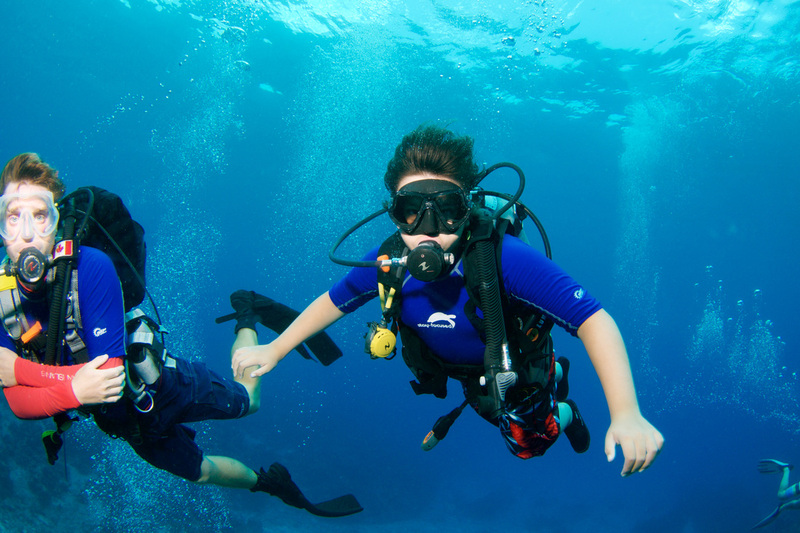 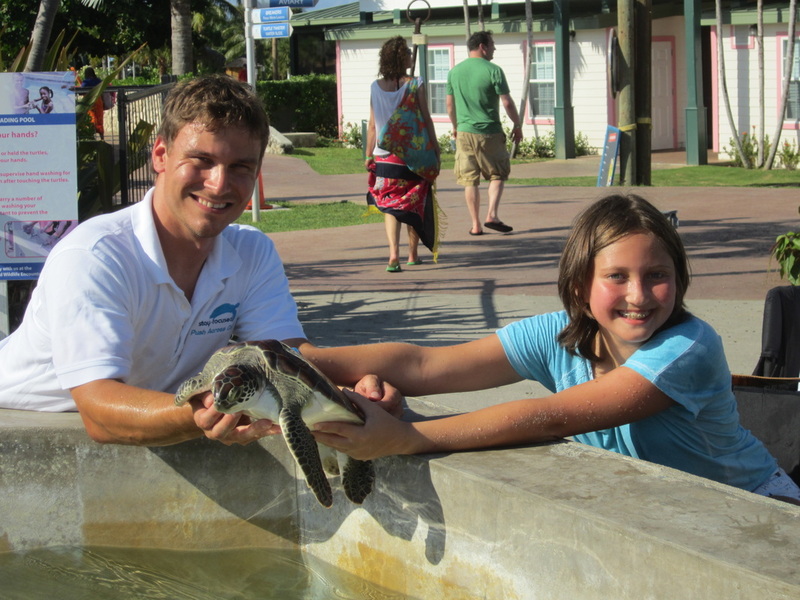 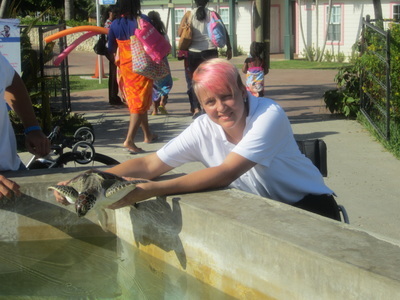 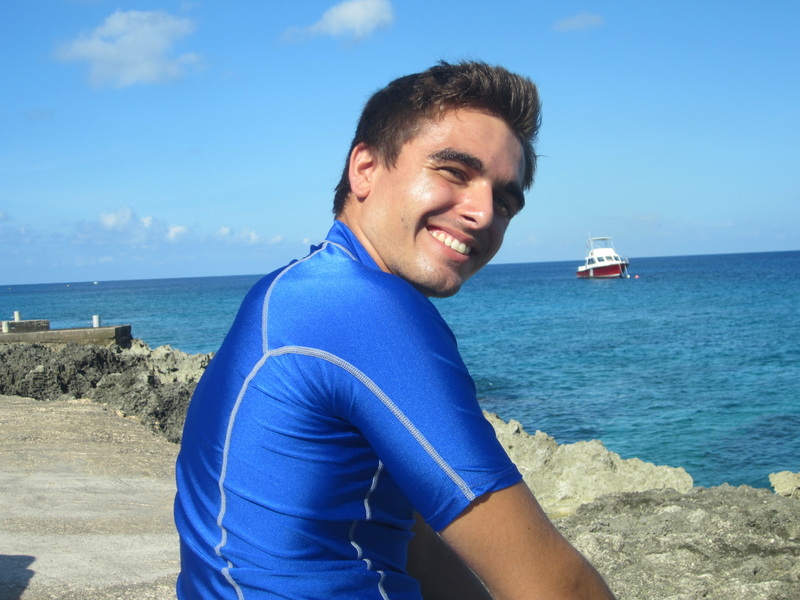 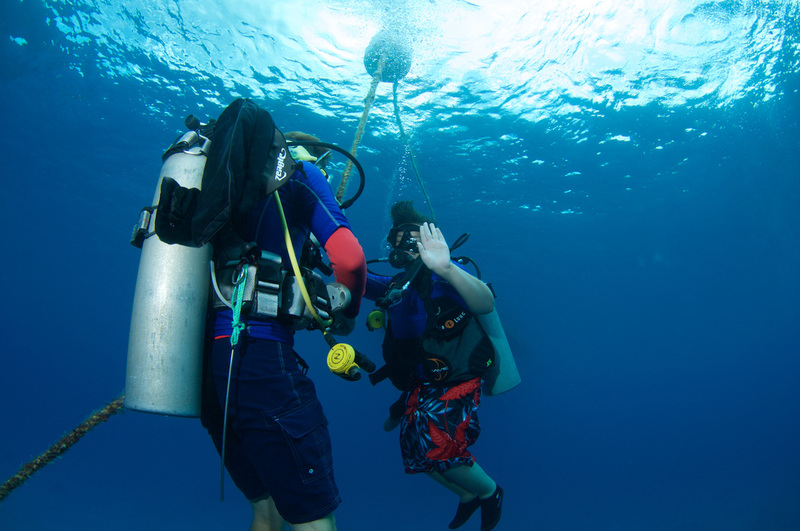 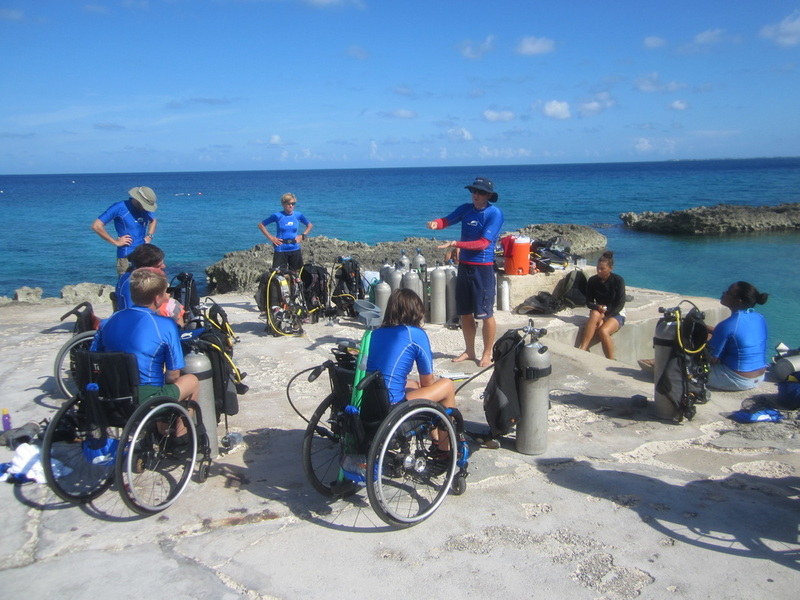 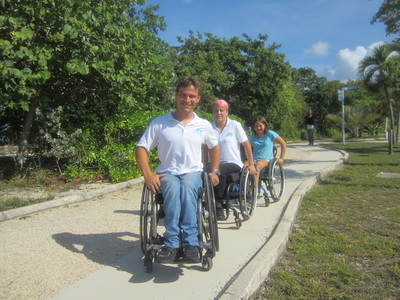 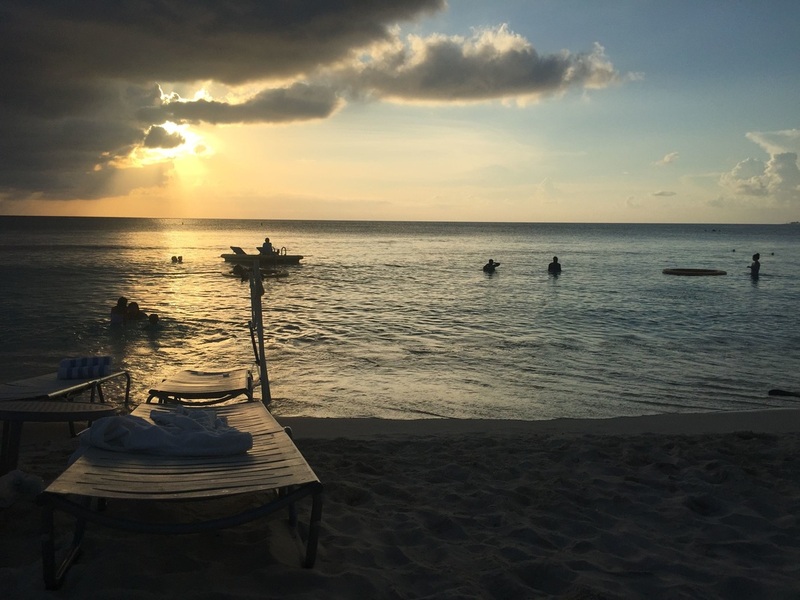 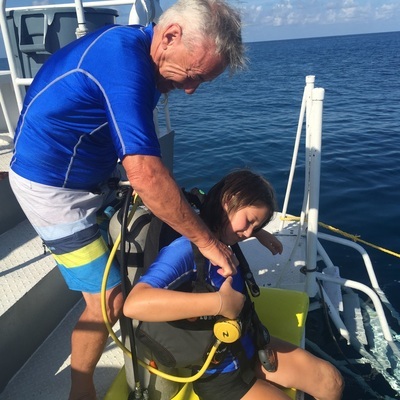 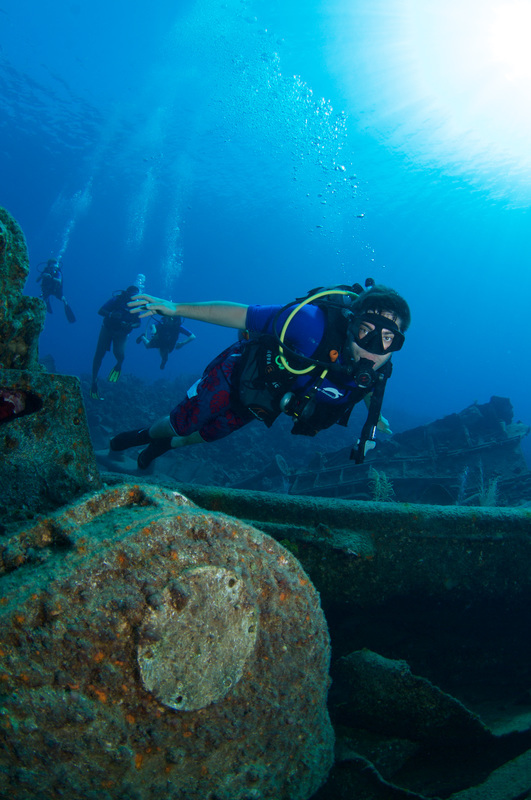 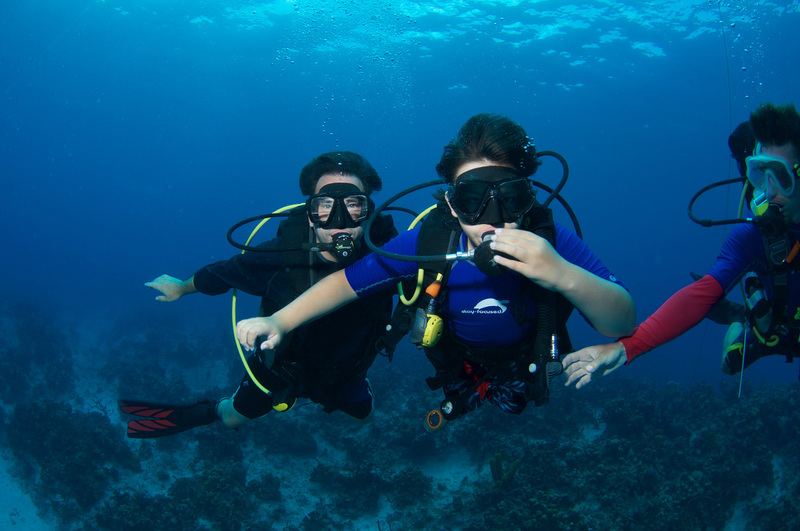 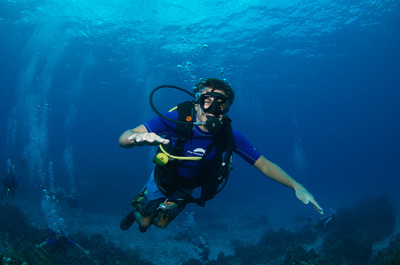 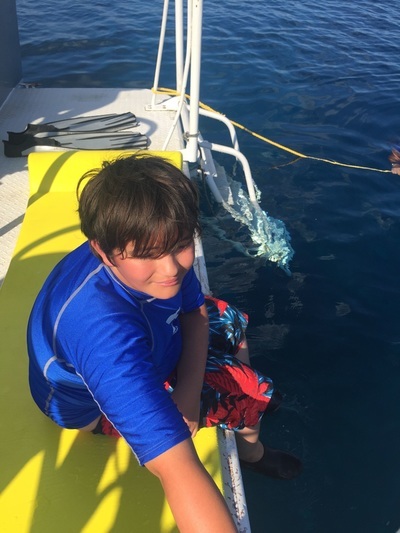 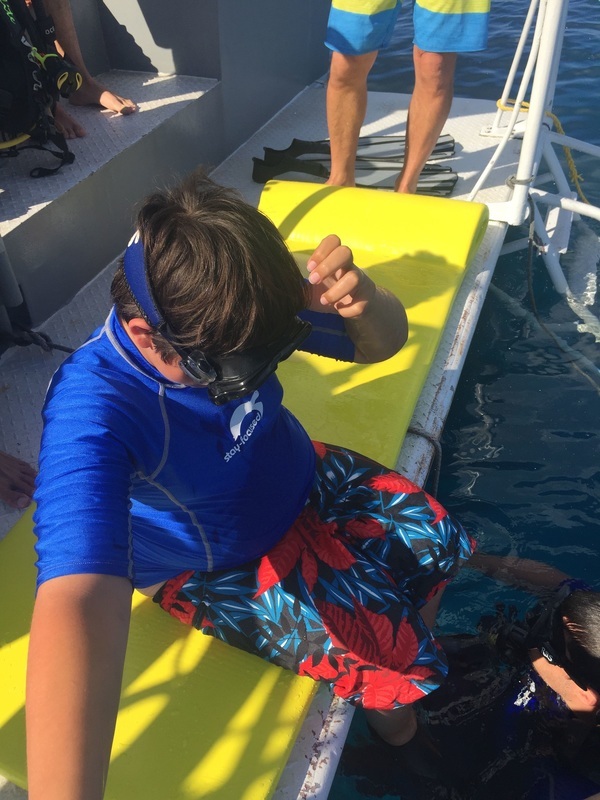 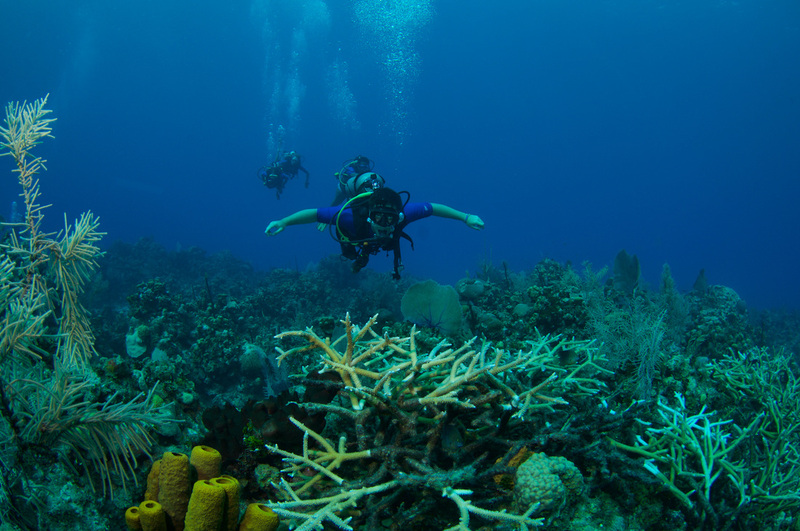 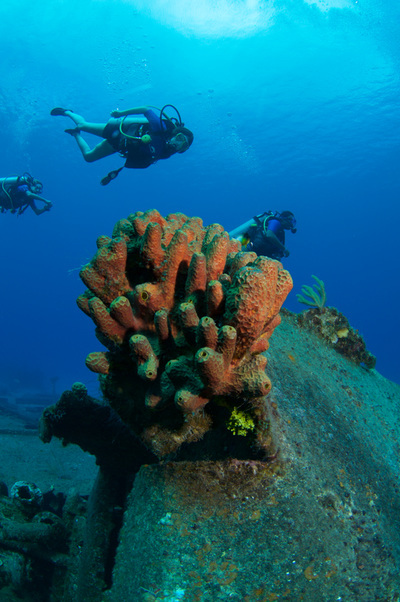 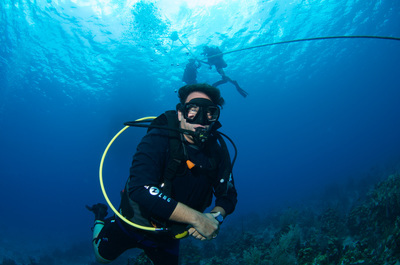 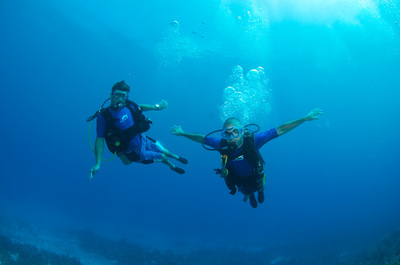 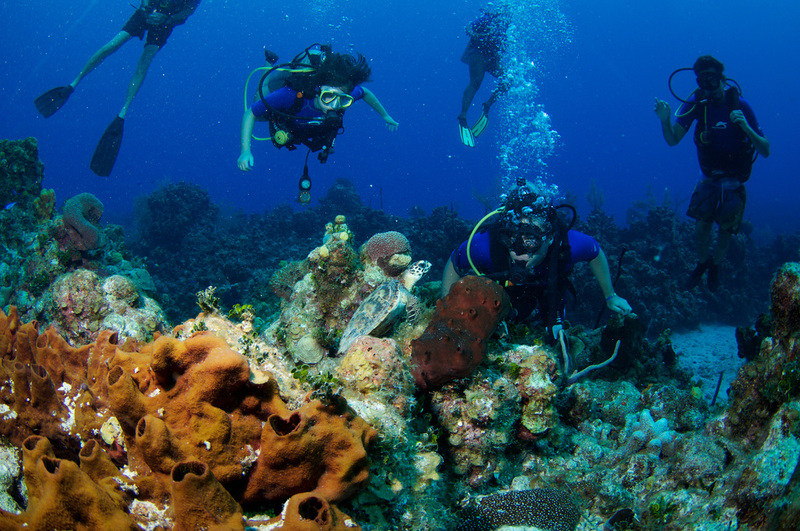 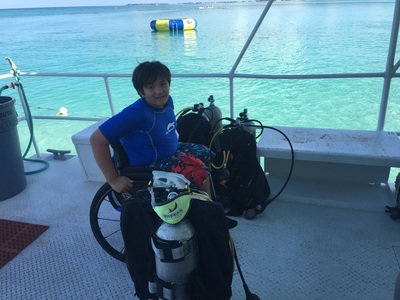 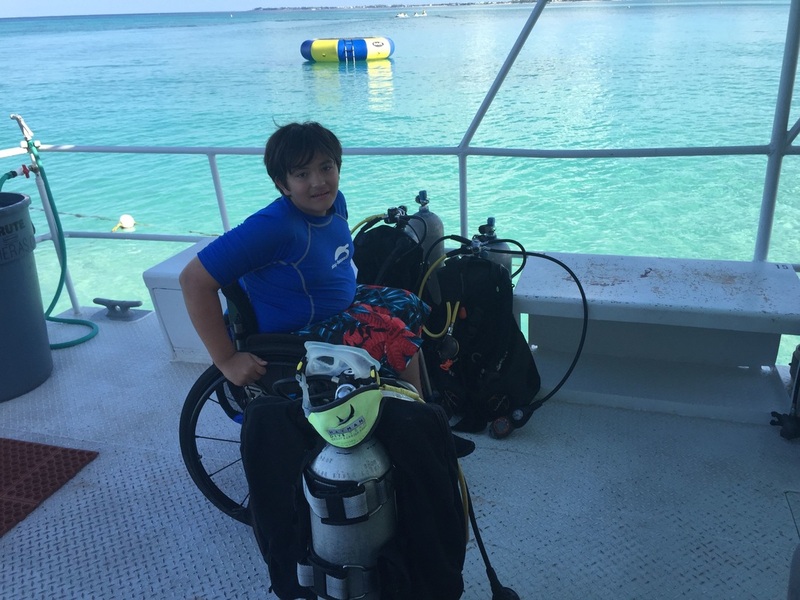 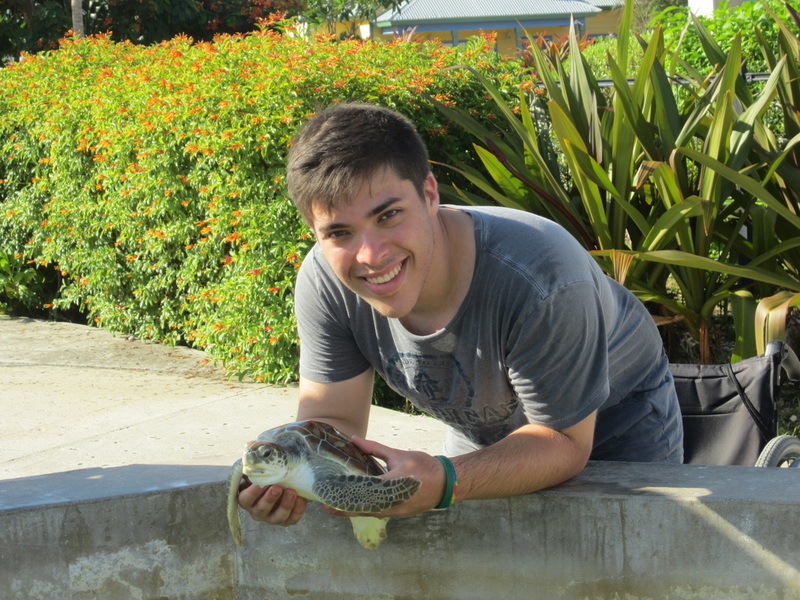 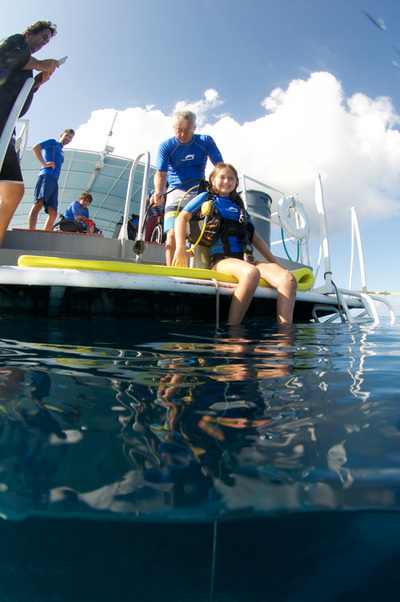 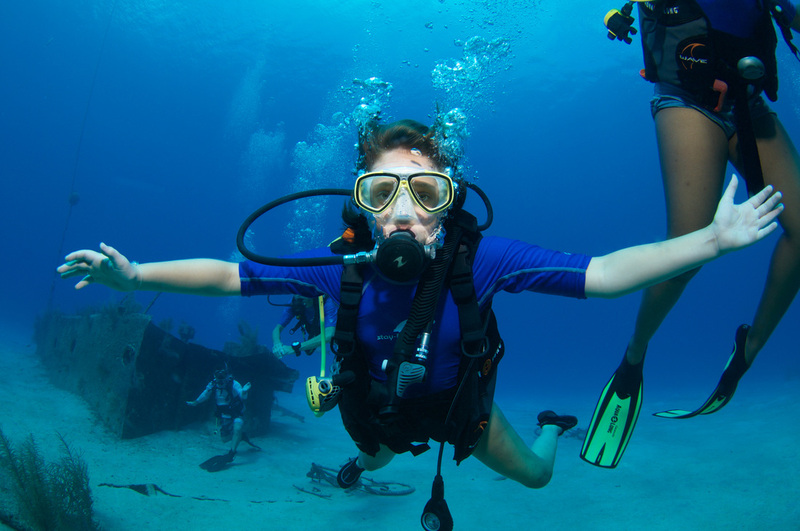 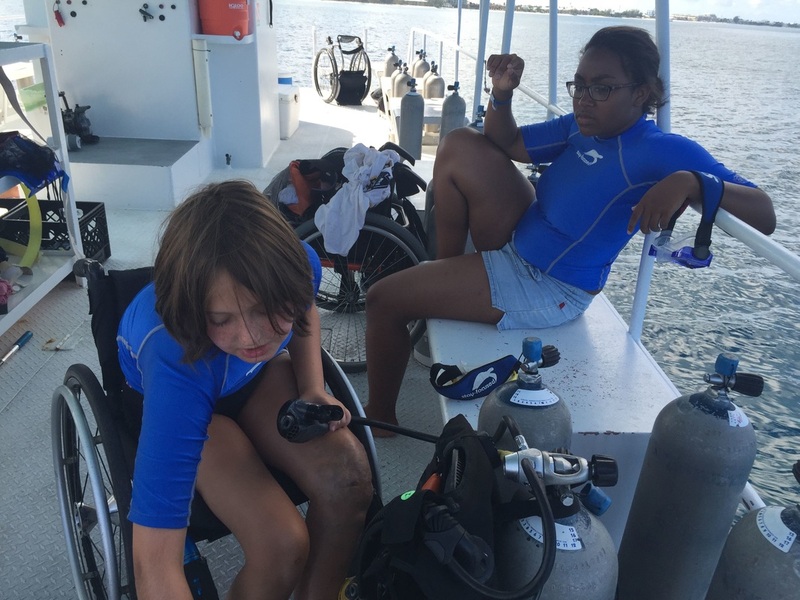 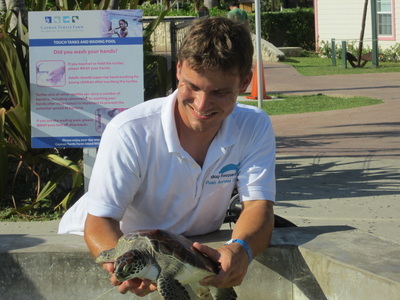 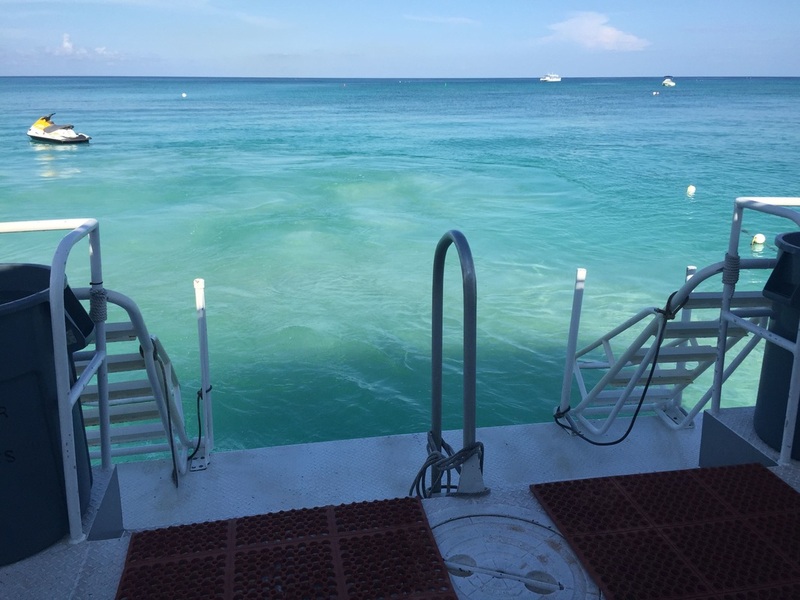 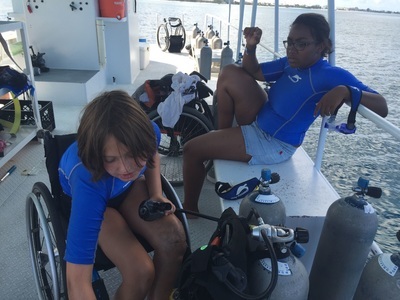 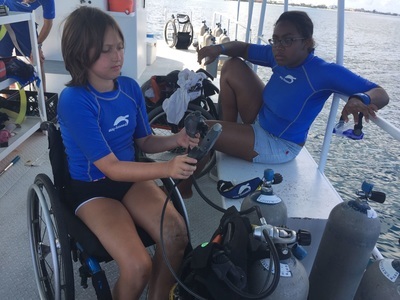 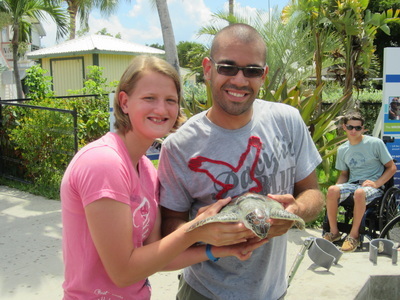 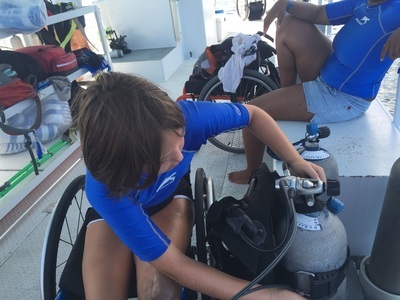 We are very proud of new partnership with Stay-Focused, a program (like ours) that fosters independence, self-confidence, and self-esteem for disabled teenagers by teaching them to scuba dive. 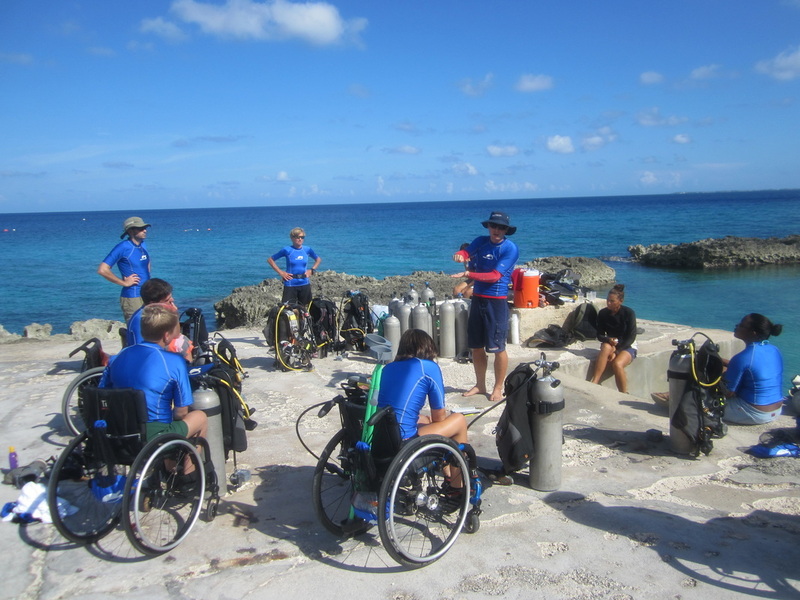 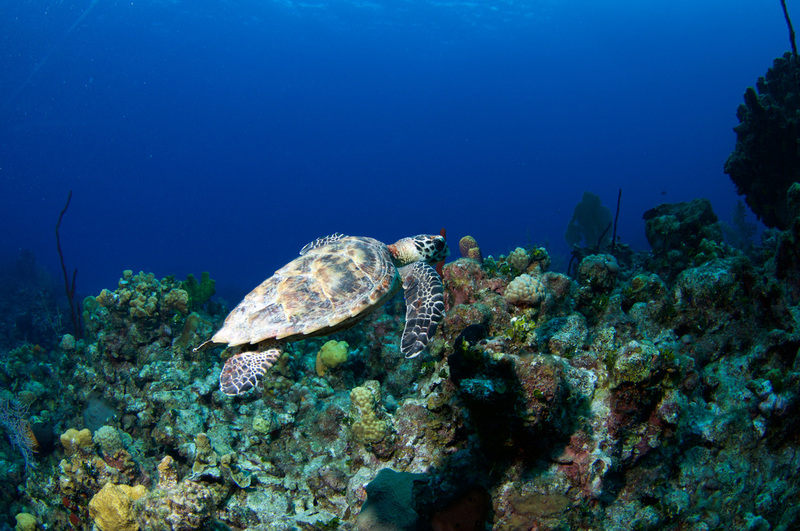 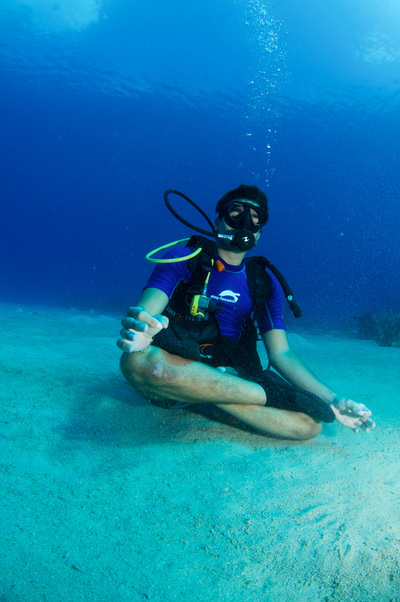 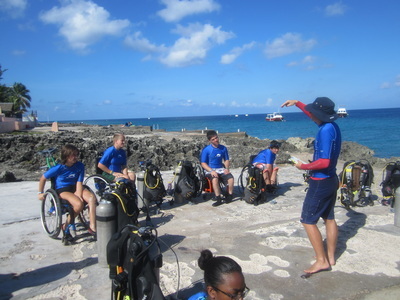 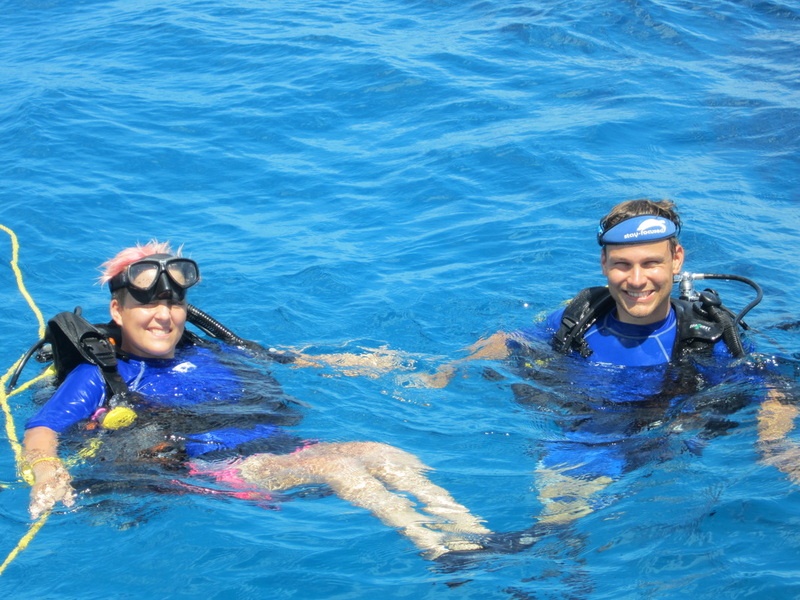 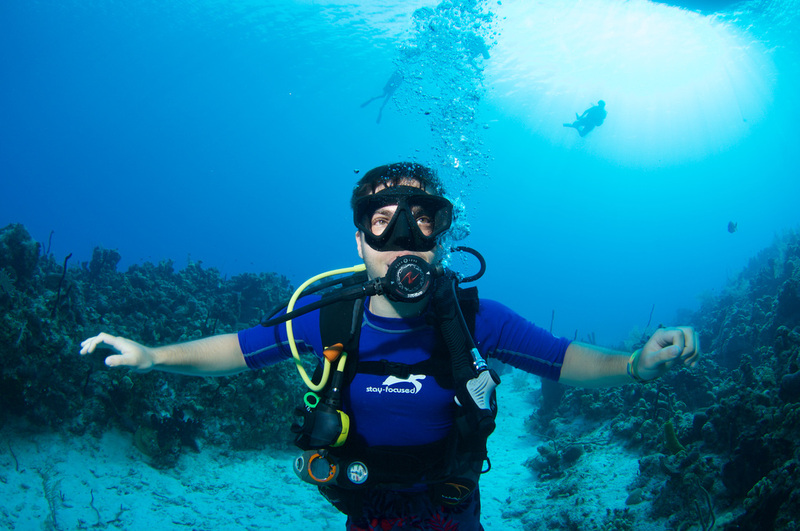 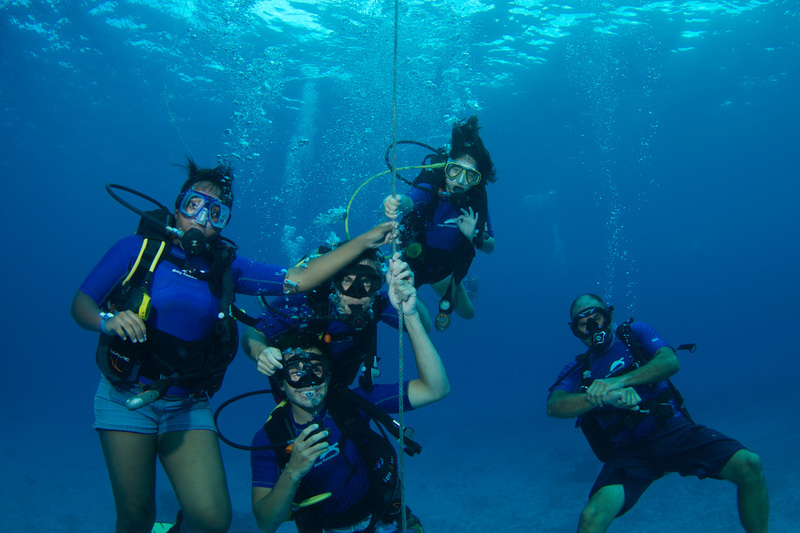 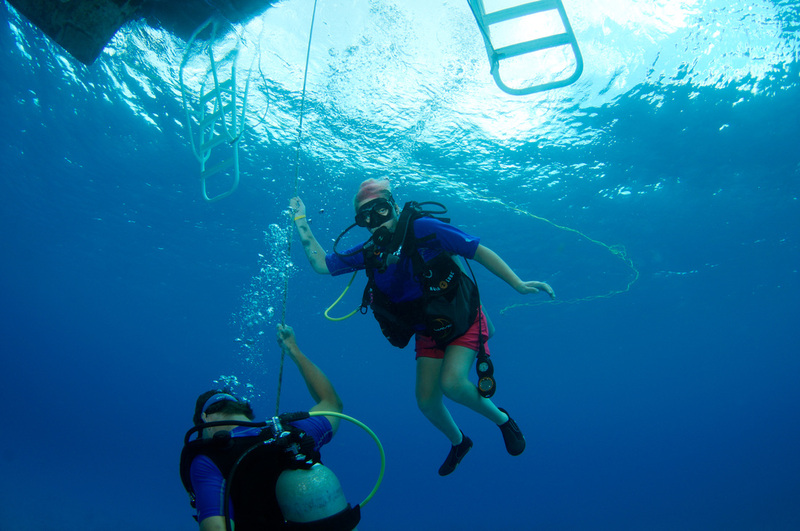 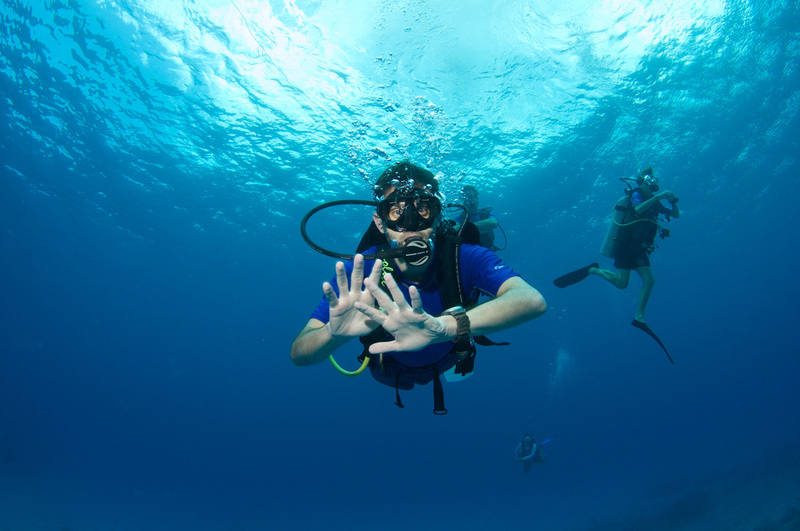 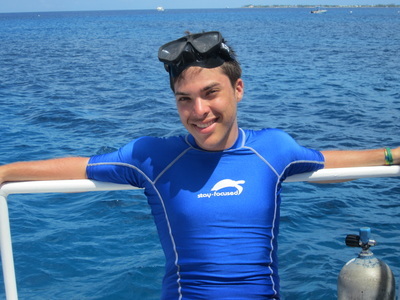 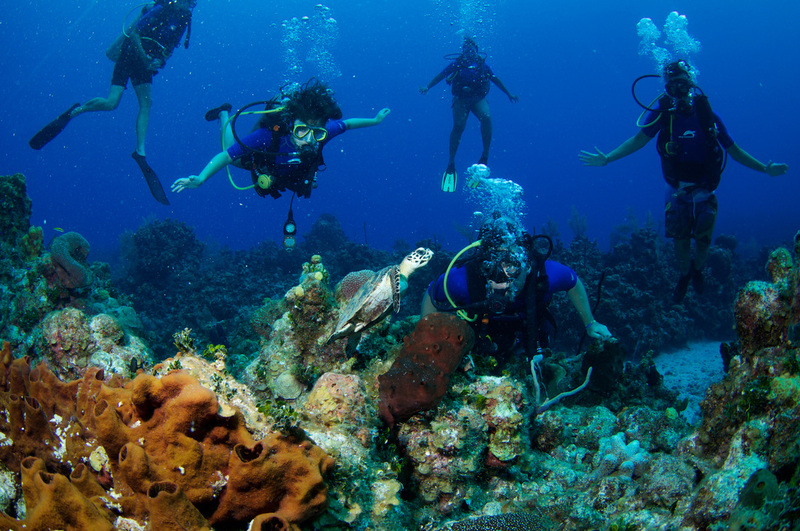 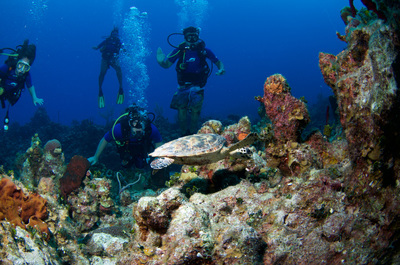 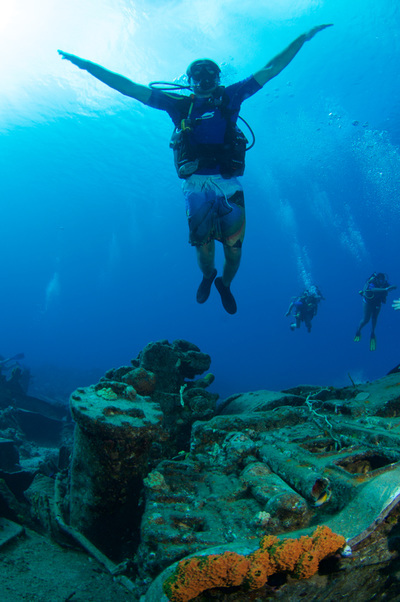 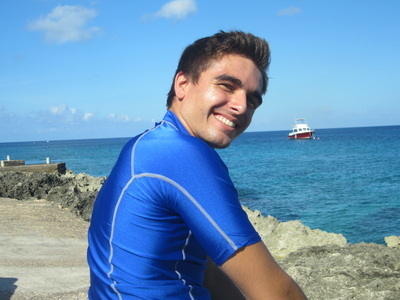 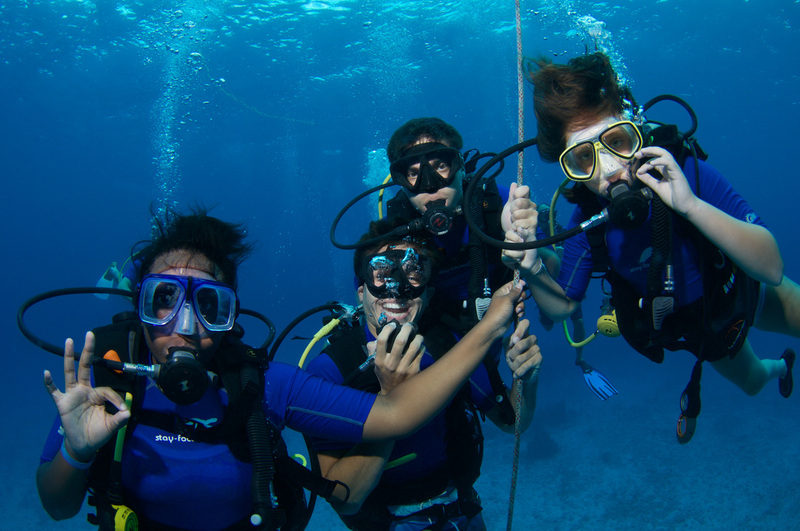 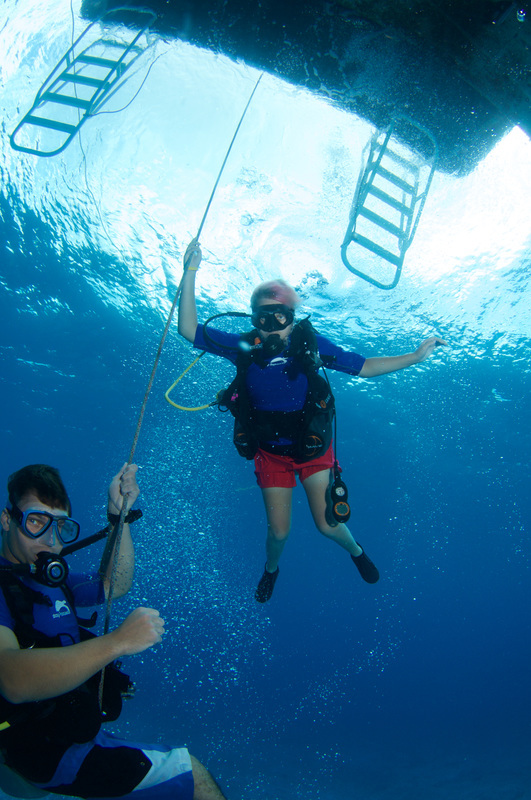 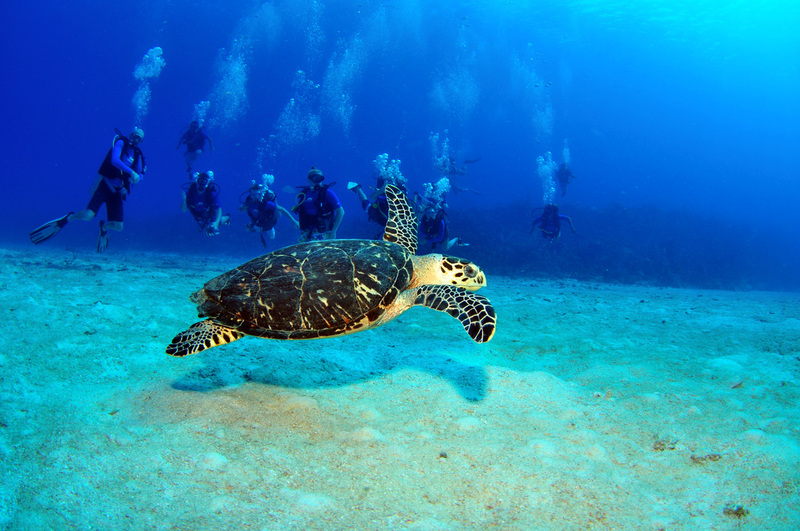 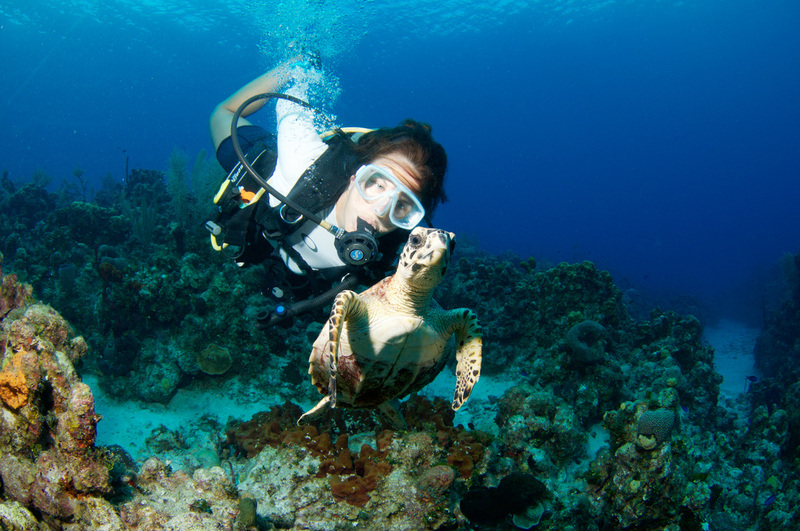 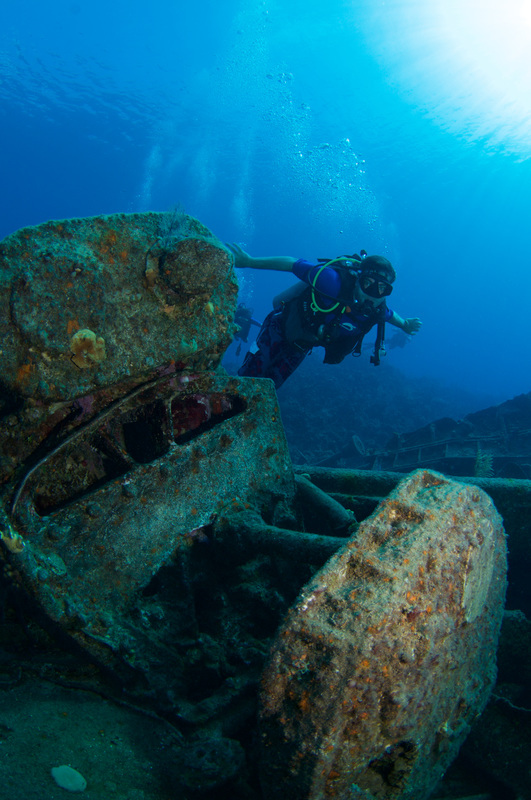 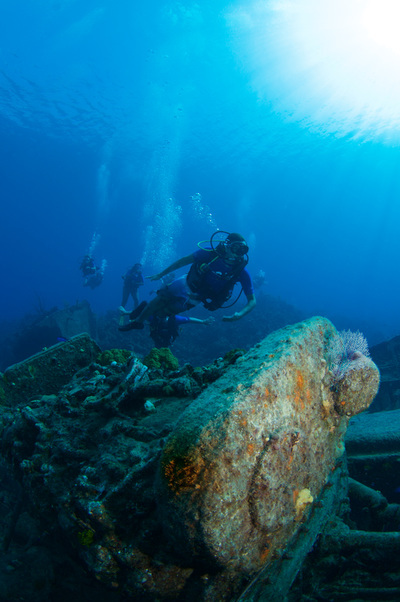 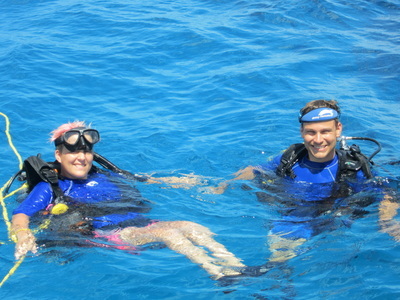 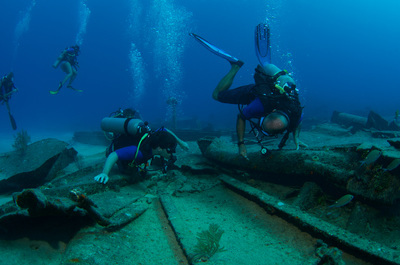 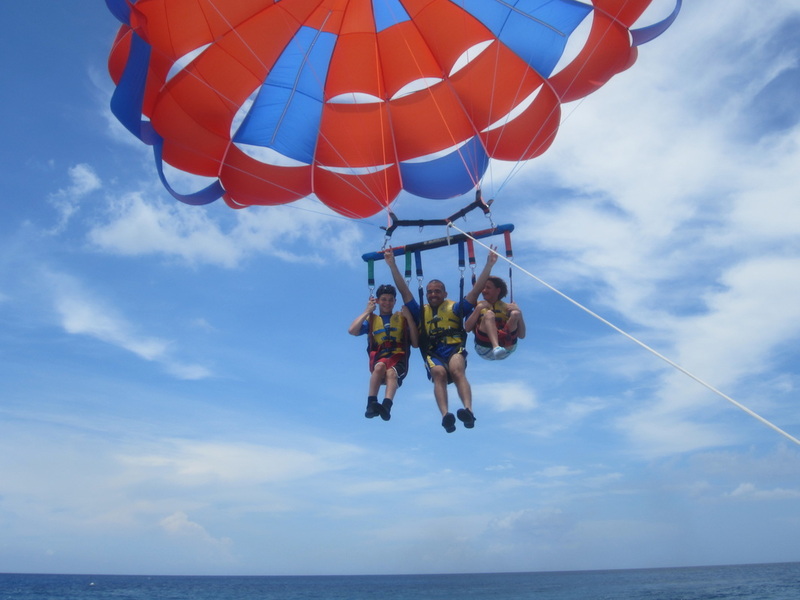 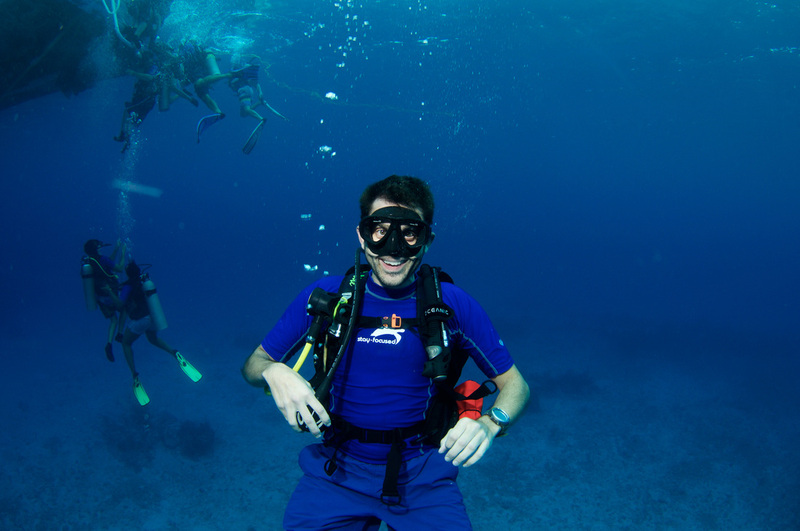 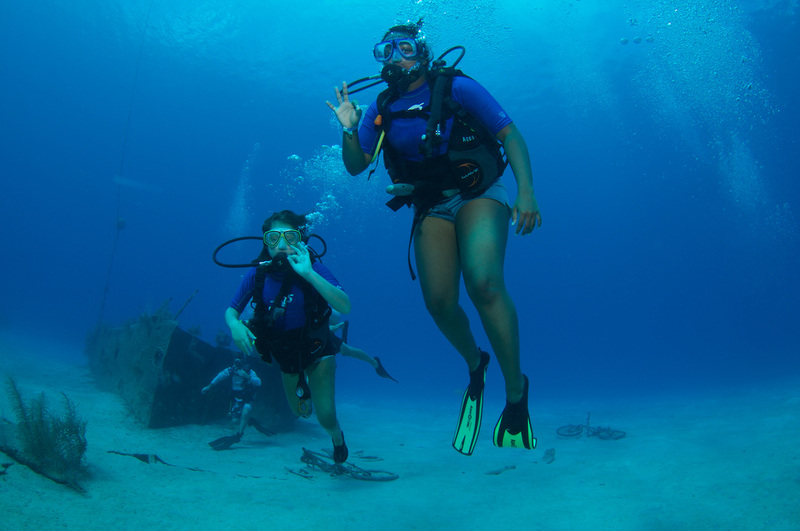 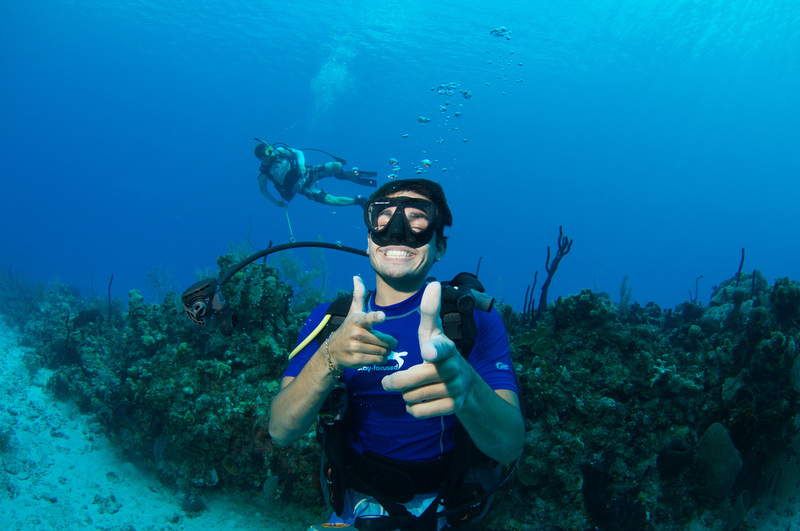 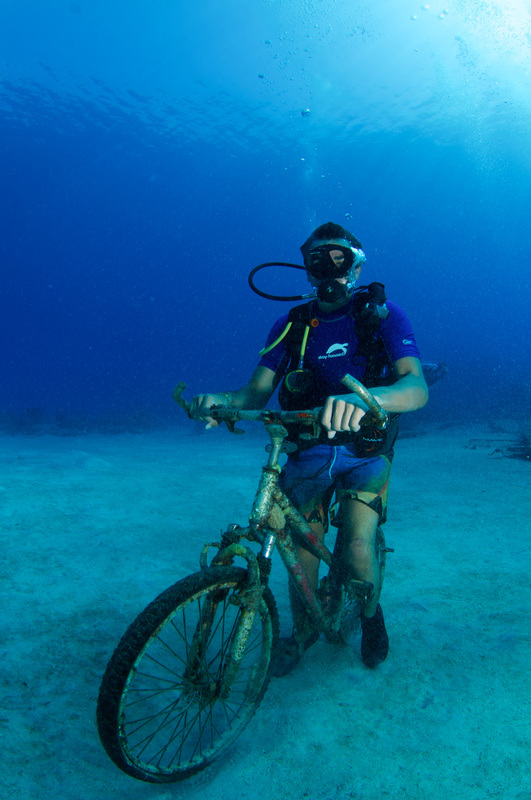 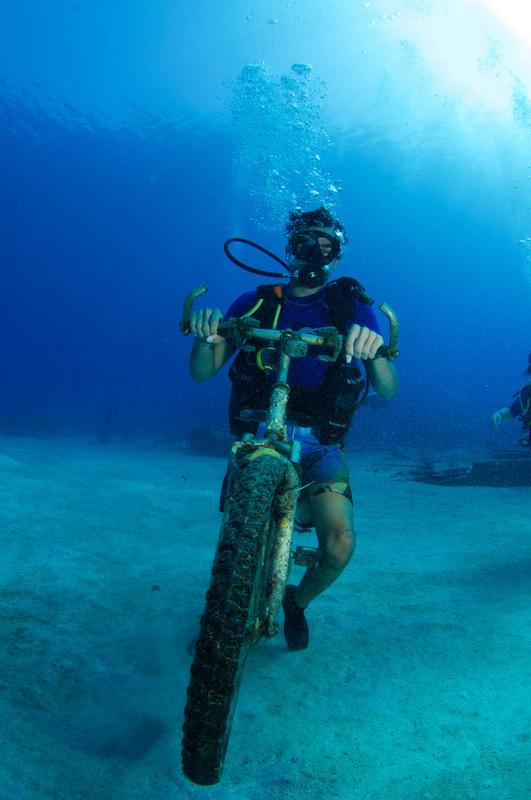 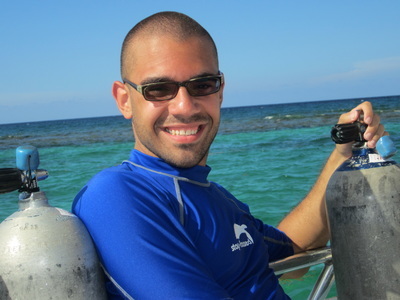 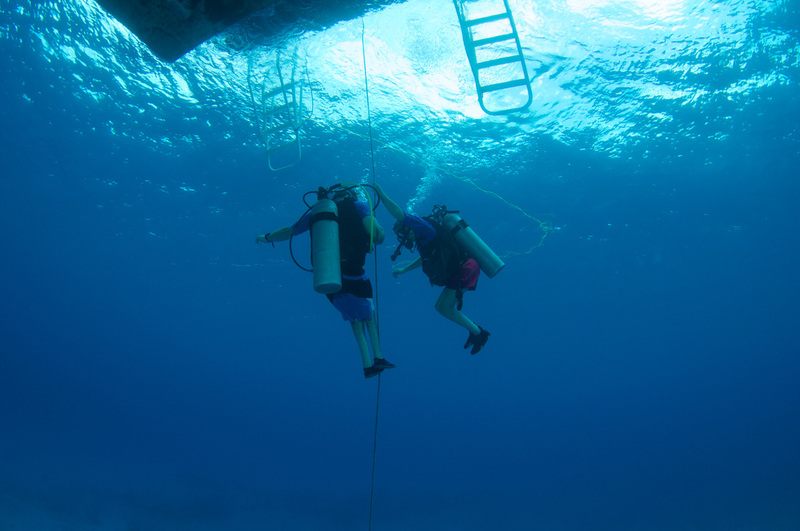 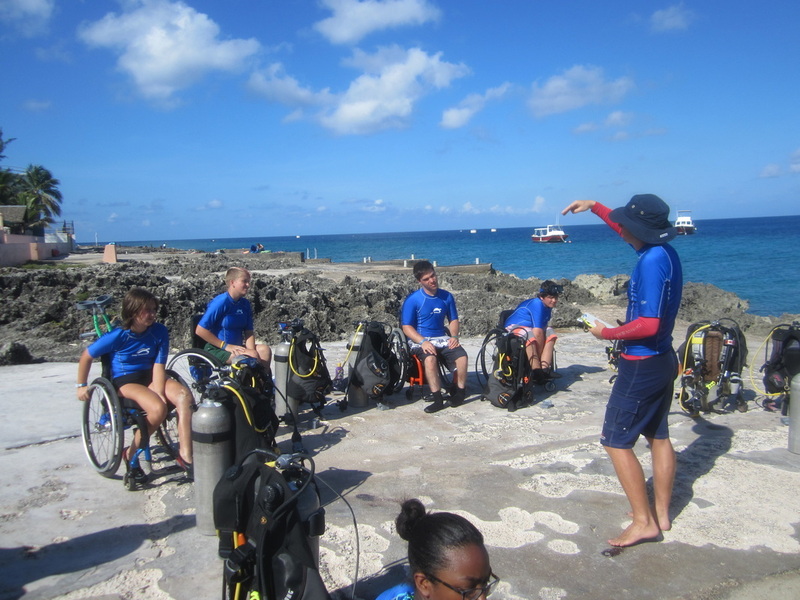 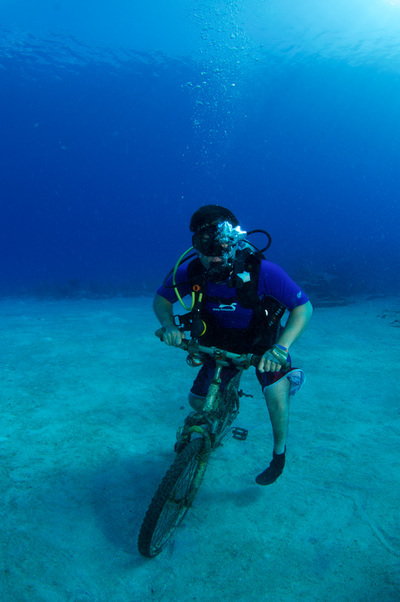 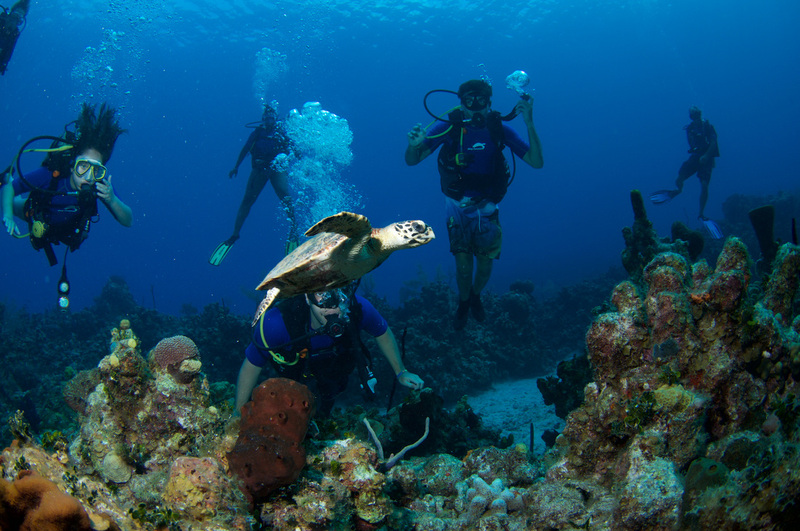 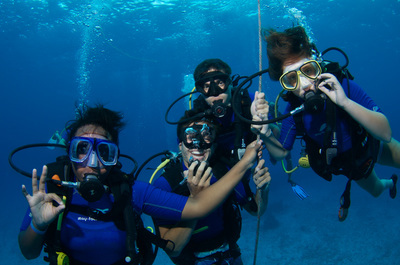 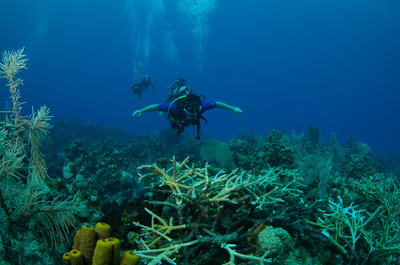 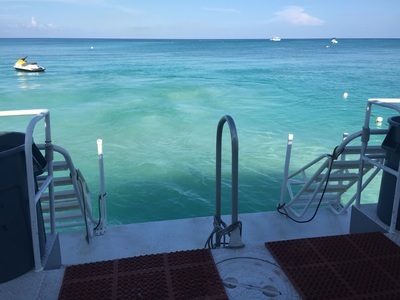 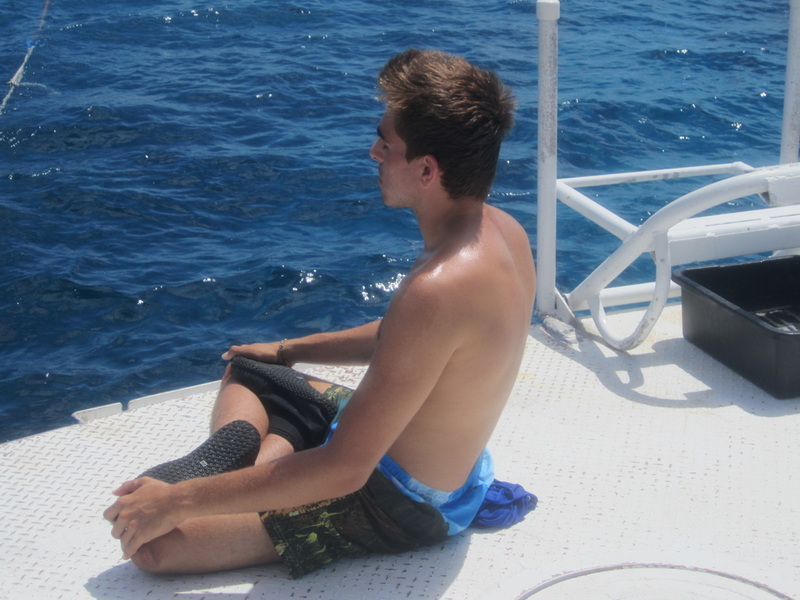 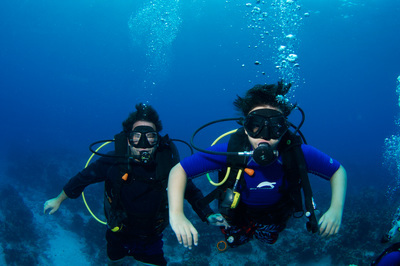 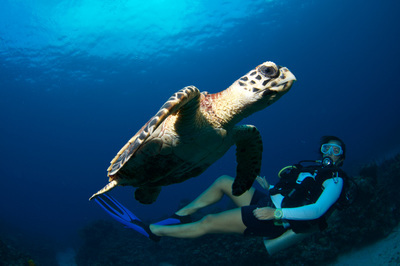 So far, we have had 3 of our athletes go through this program and become certified scuba divers. 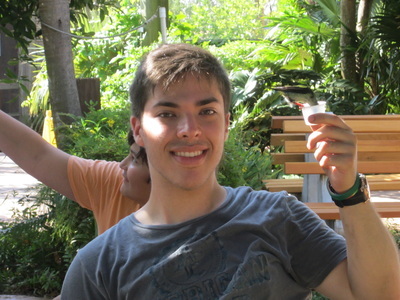 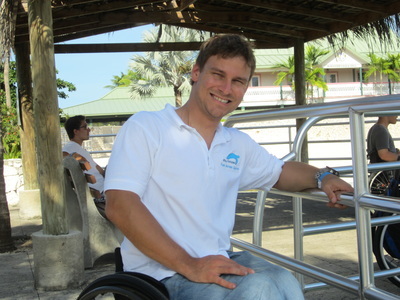 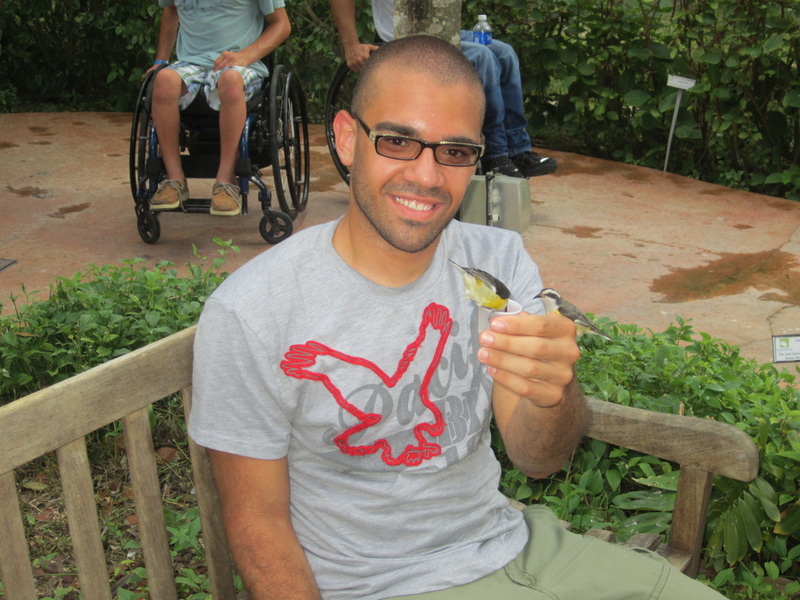 Roger Muller and Ryan Chalmers run a really excellent program and we are very happy to be affiliated with the. We hope and expect that more of our hockey players will be seen under the water next summer and the ones after that too.